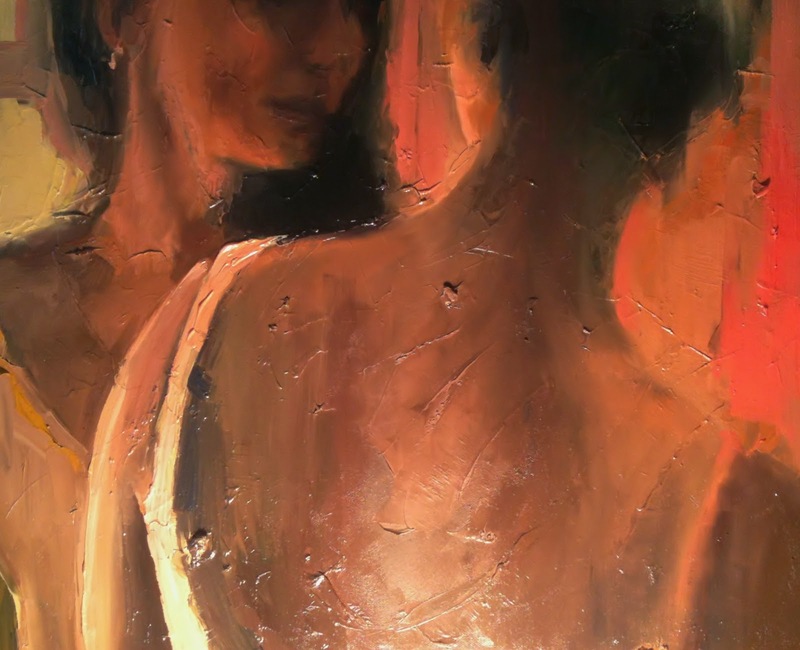 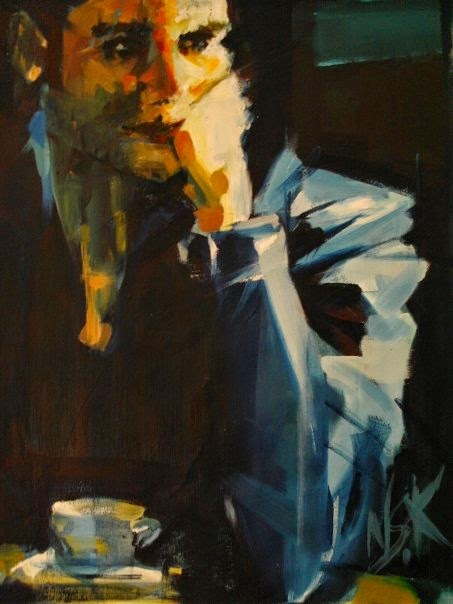 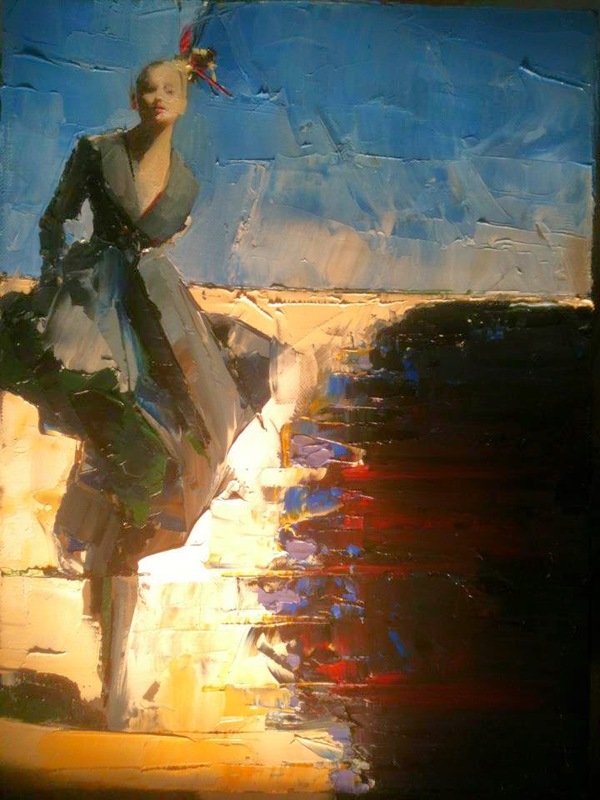 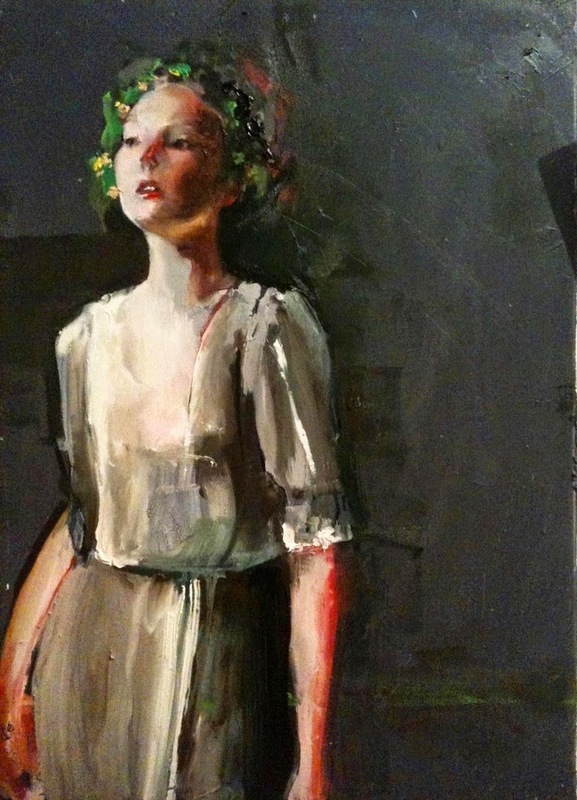 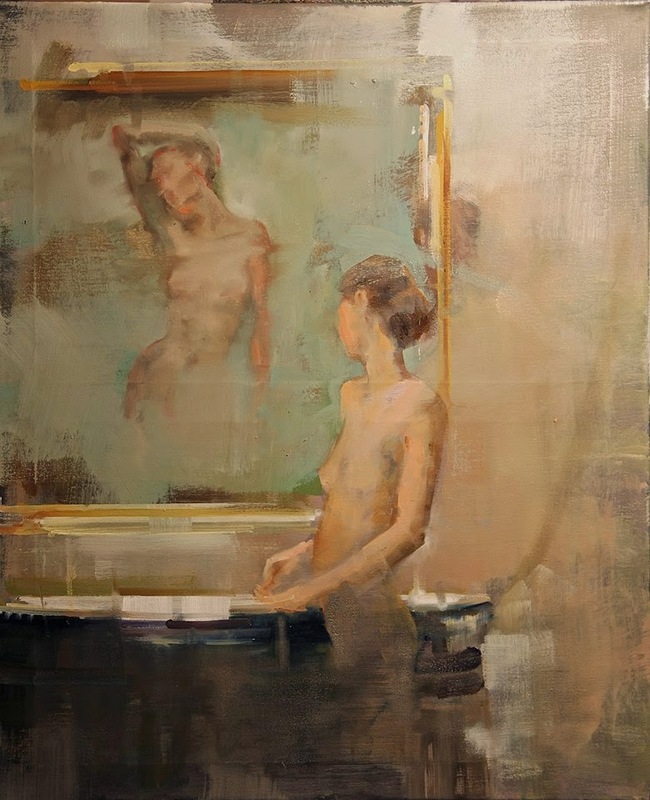 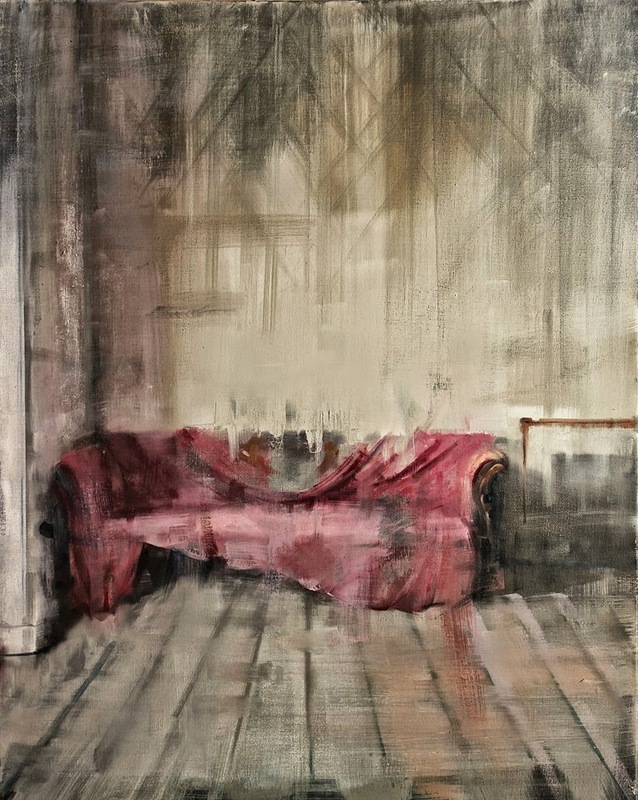 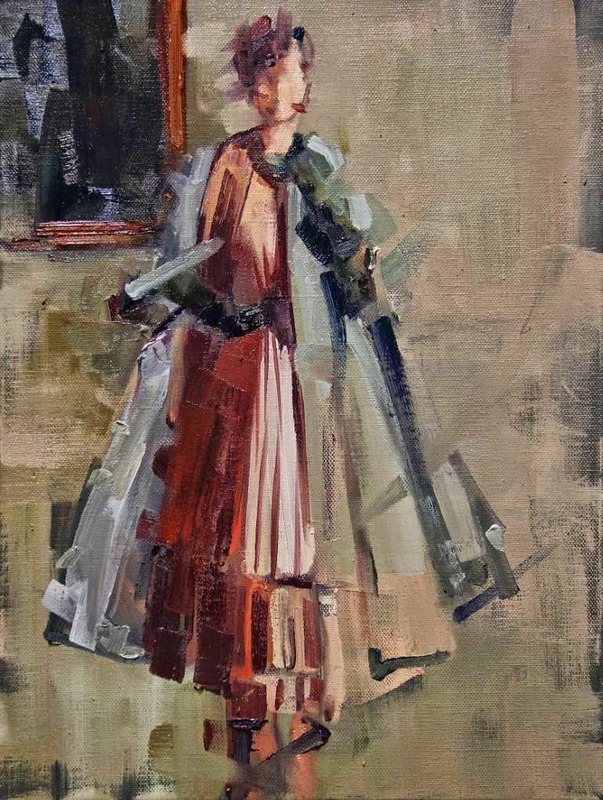 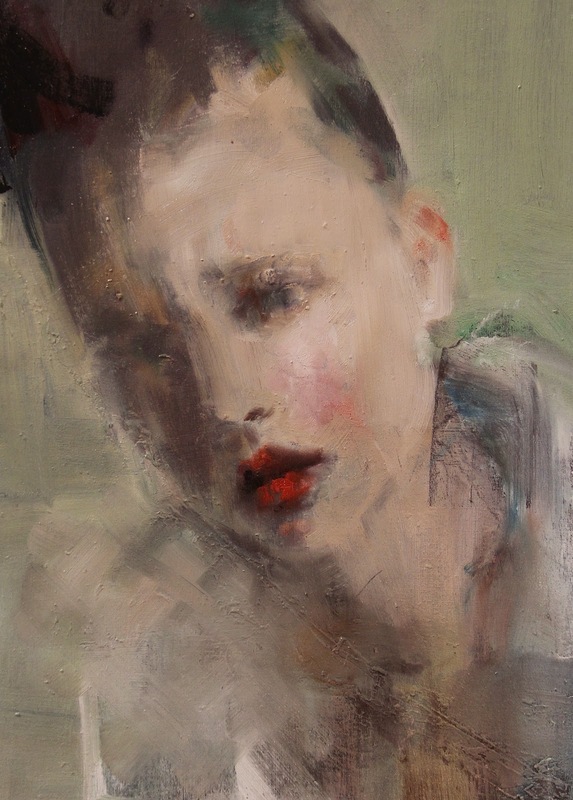 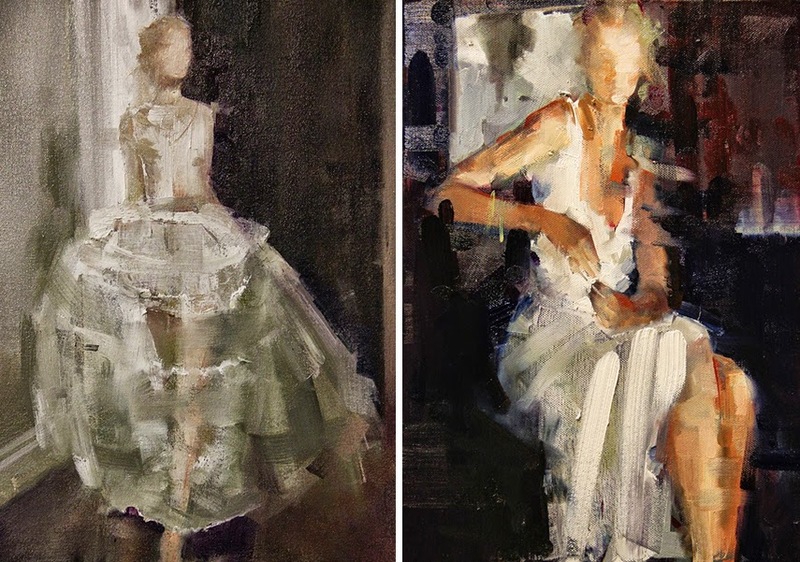 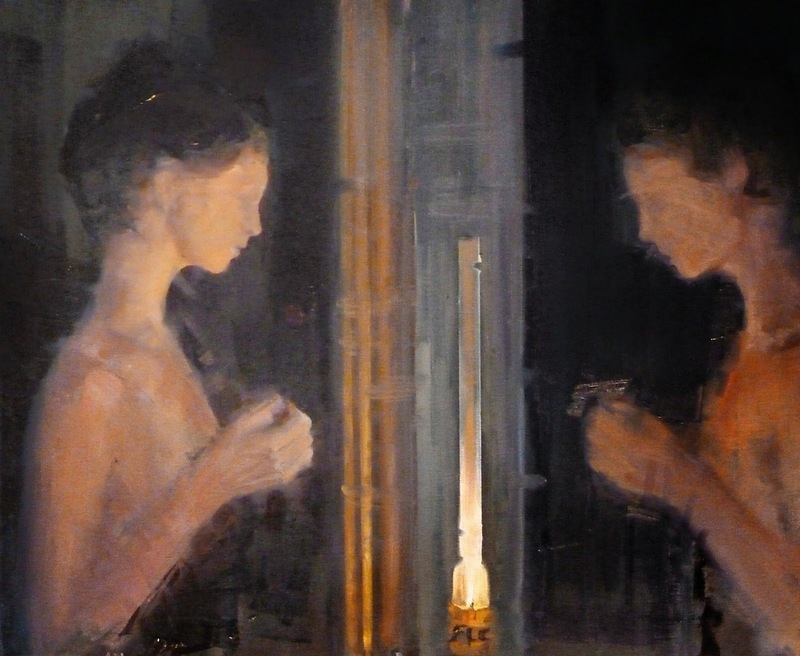 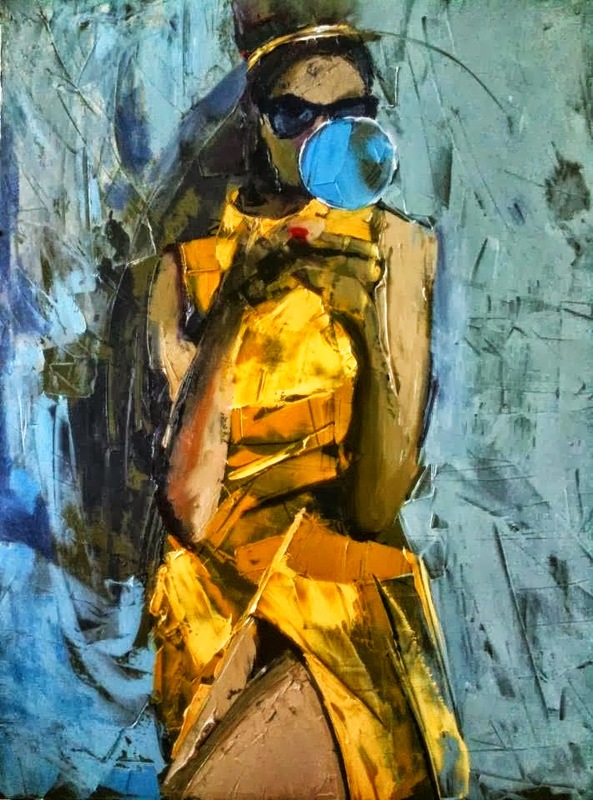 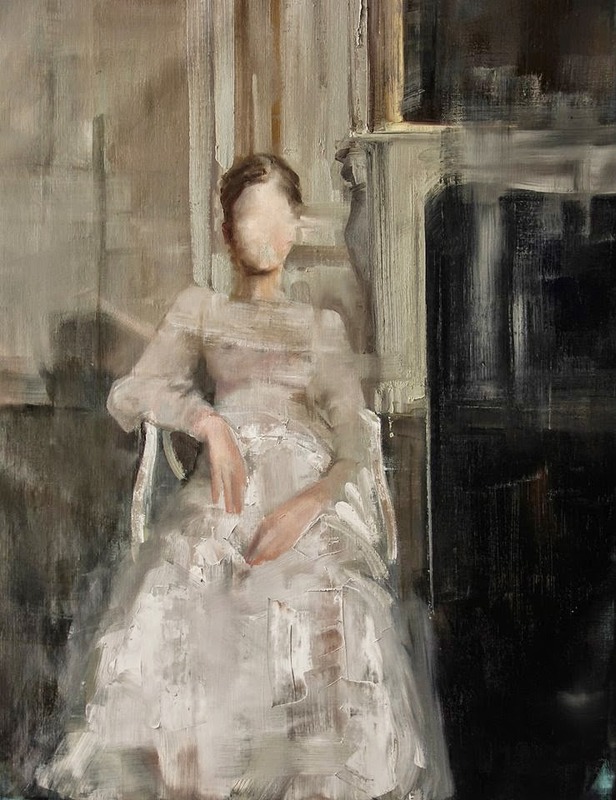 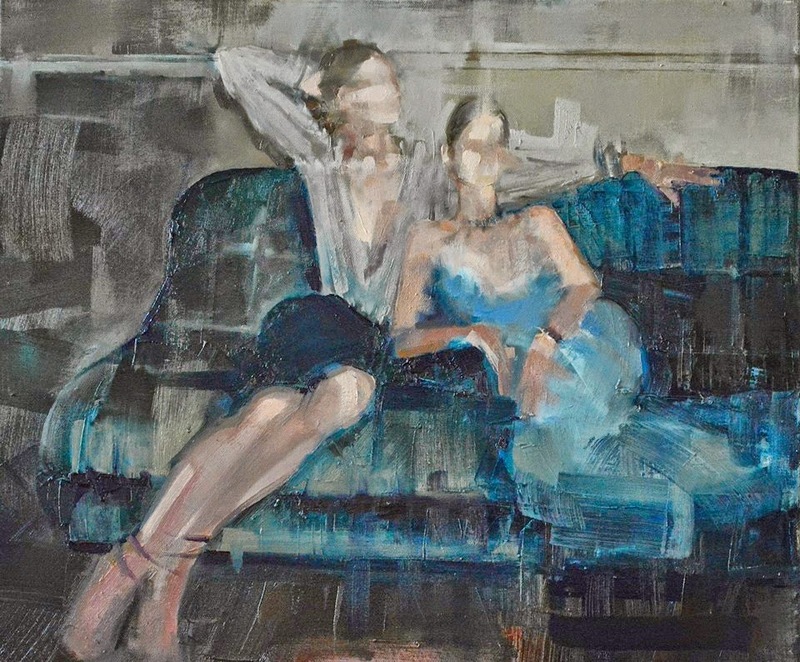 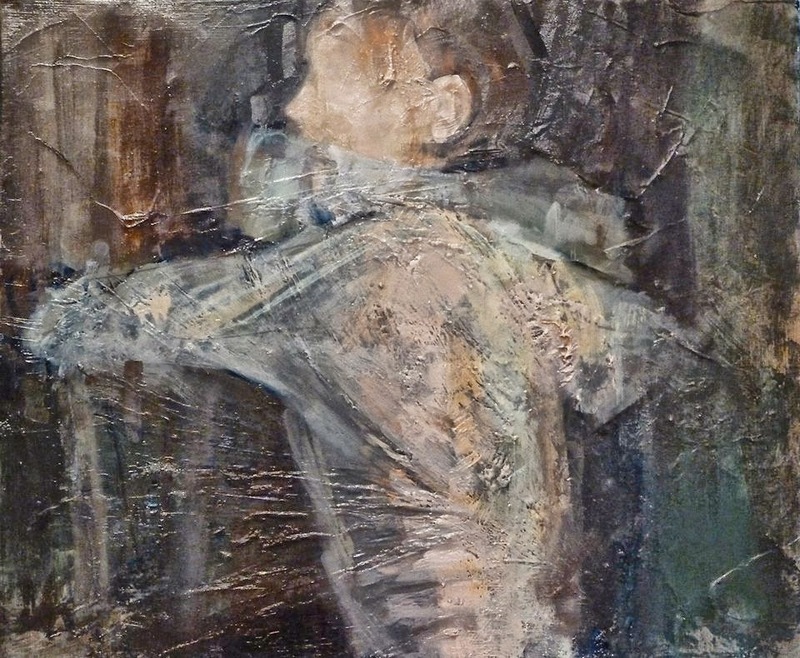 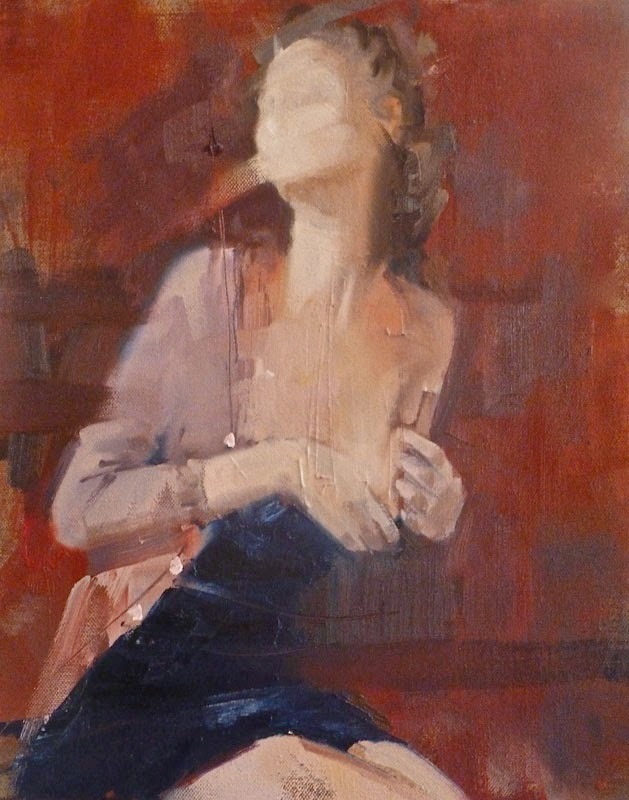 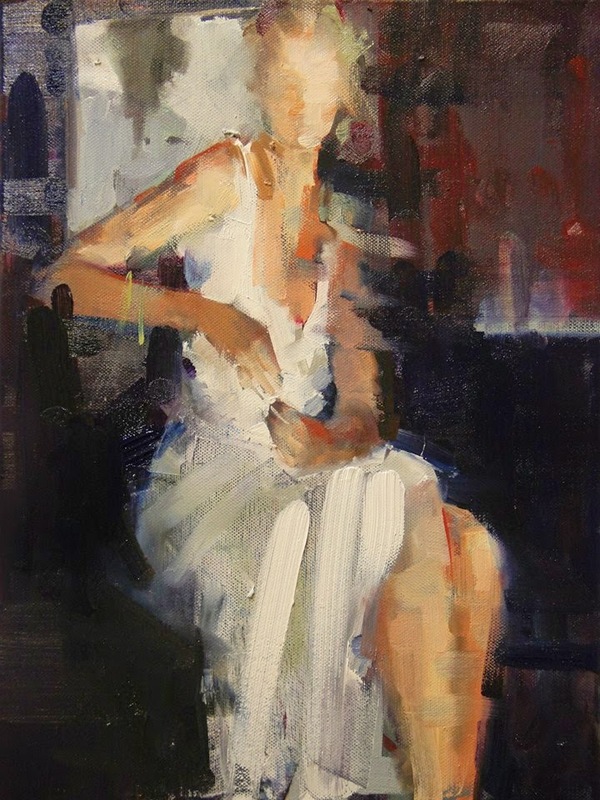 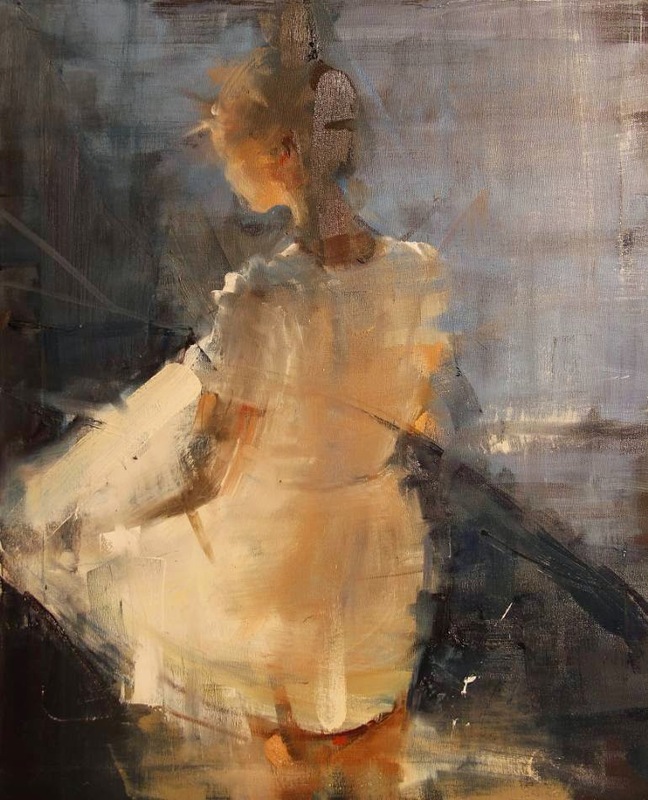 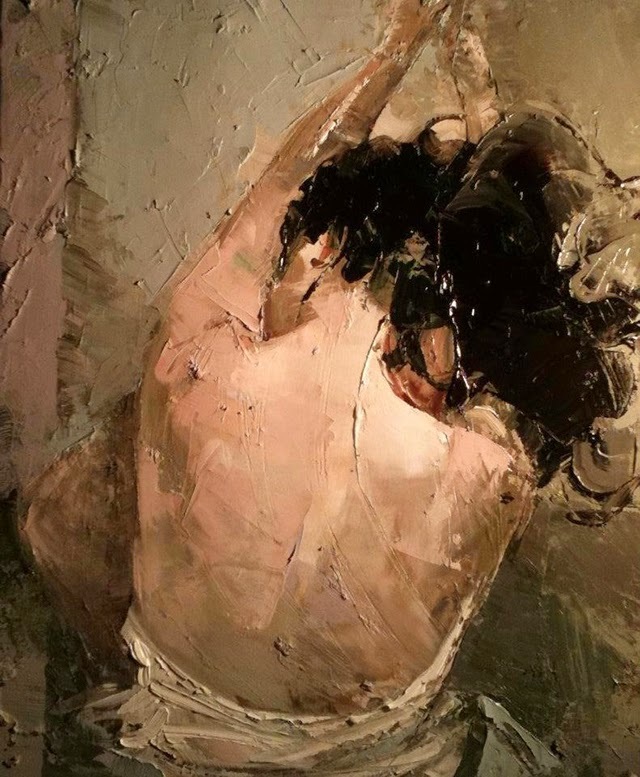 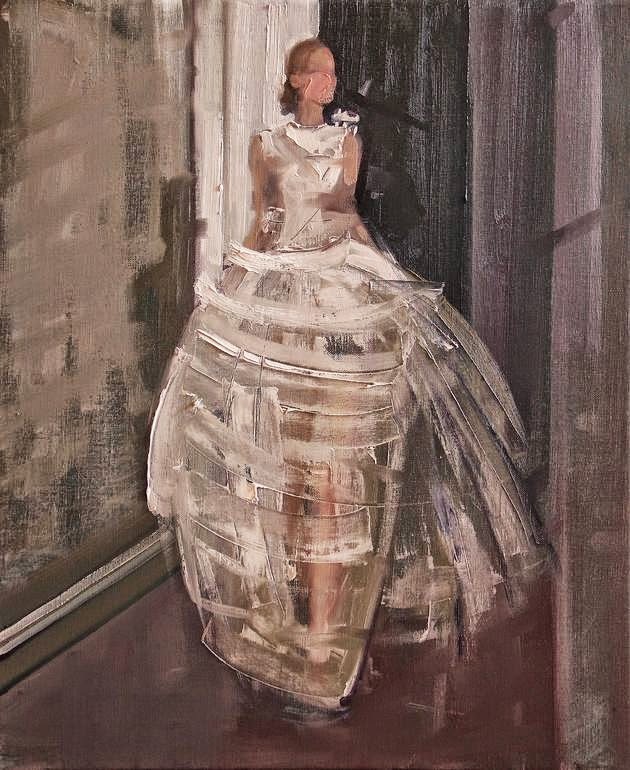 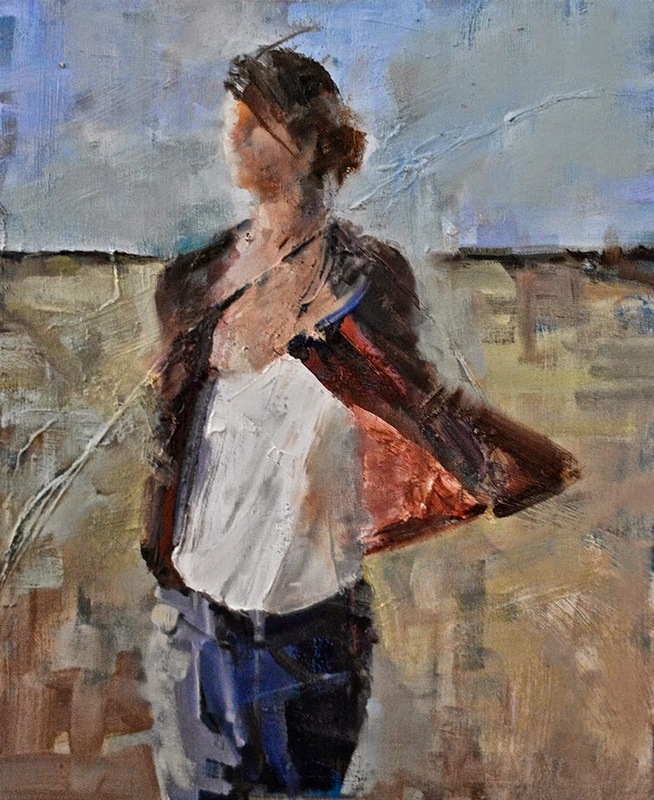 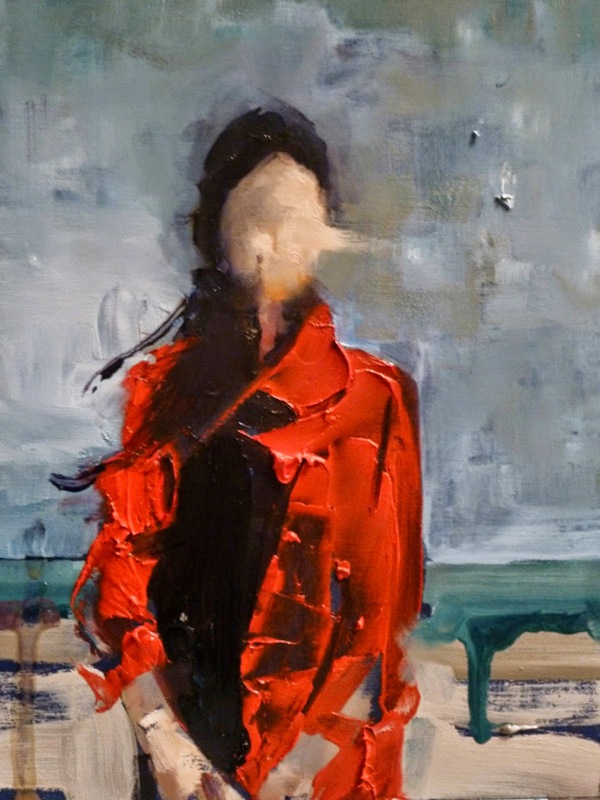 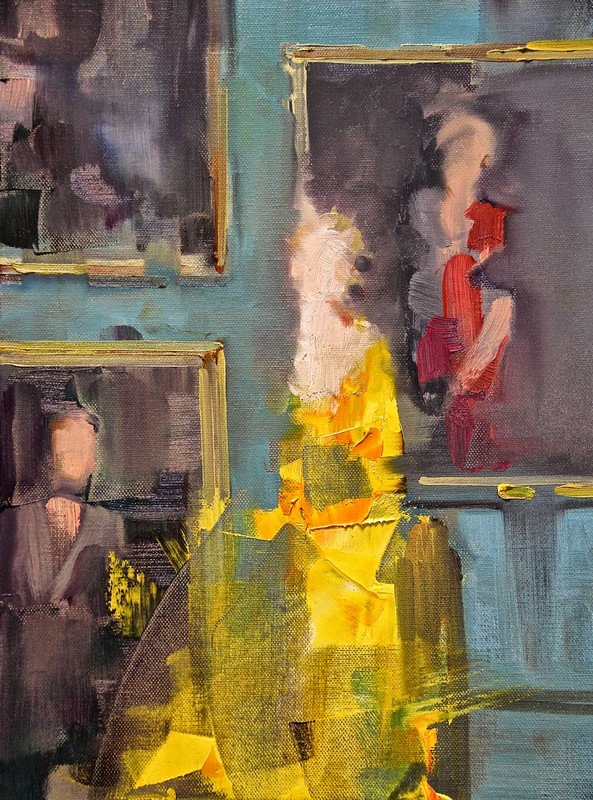 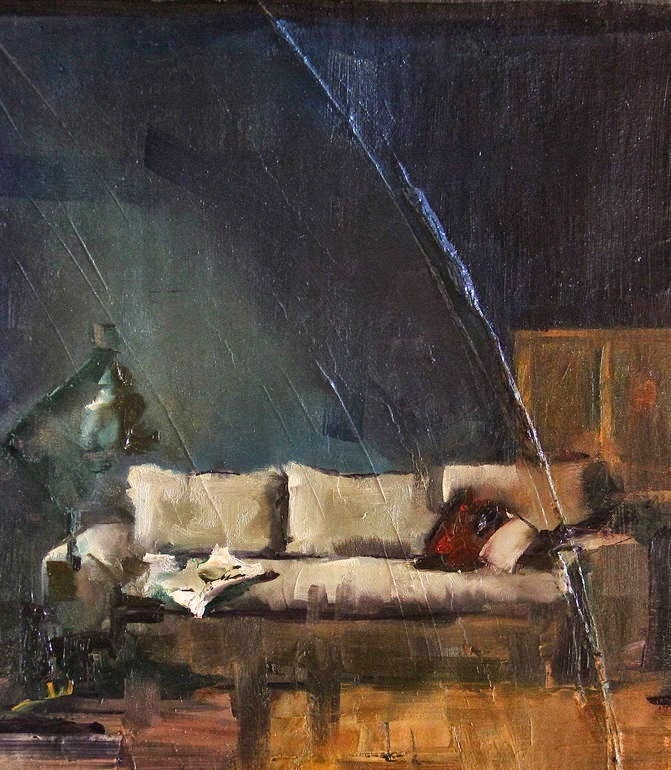 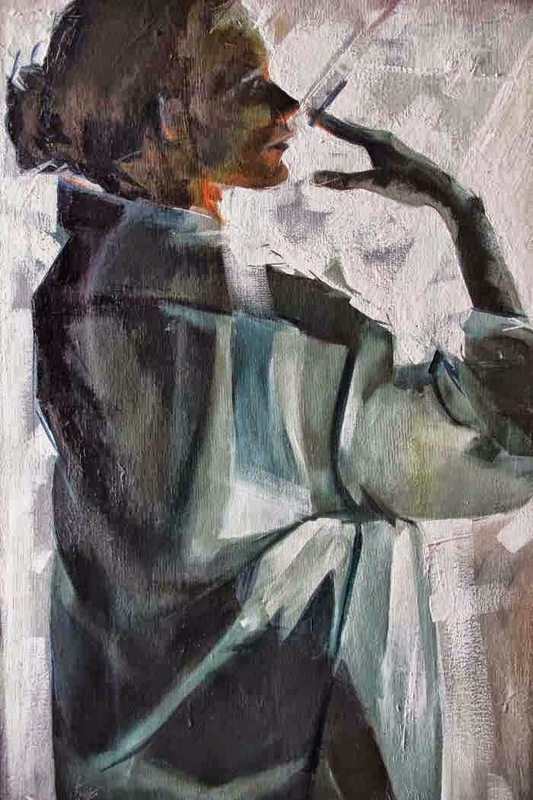 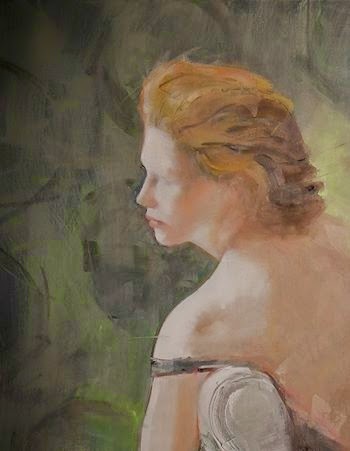 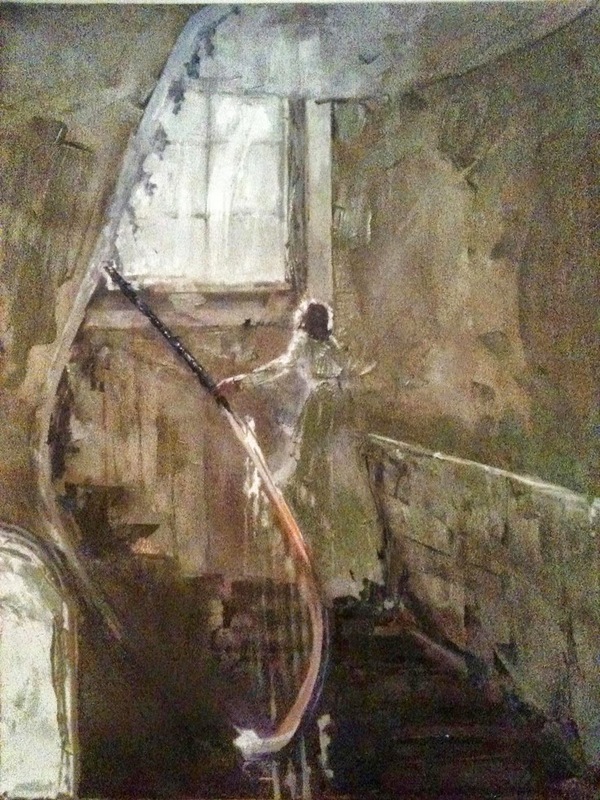 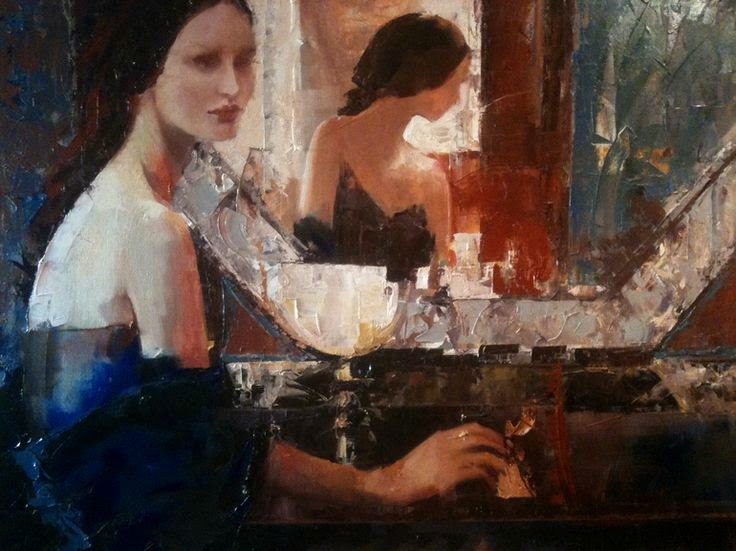 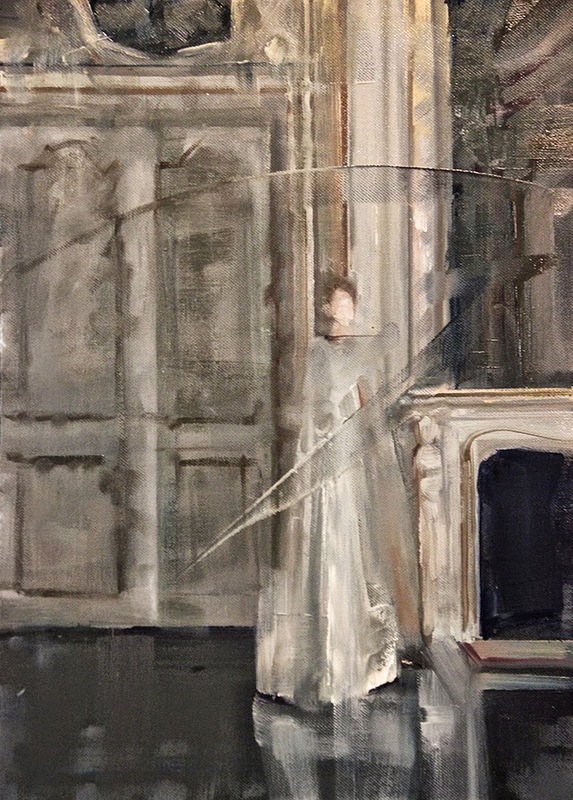 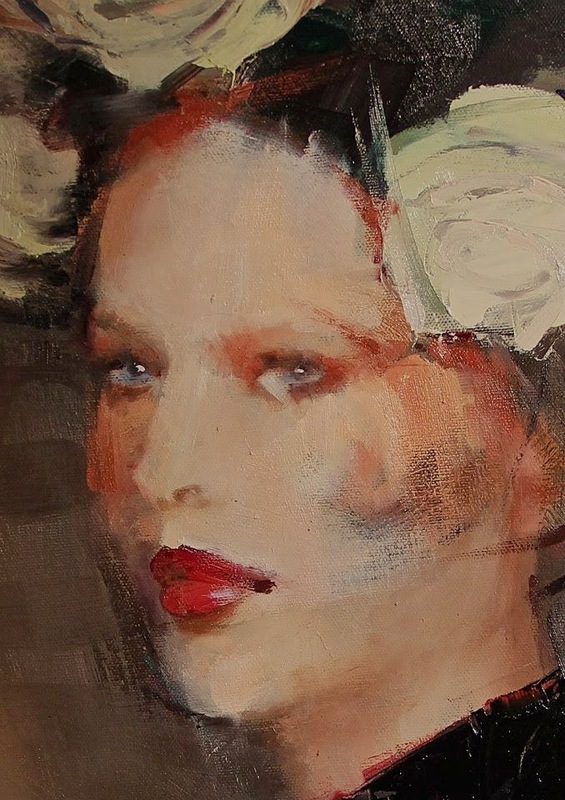 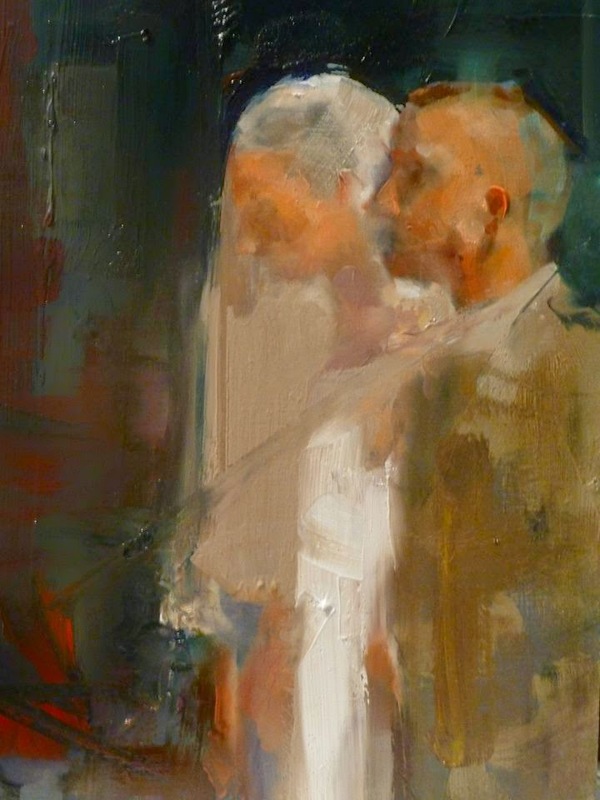 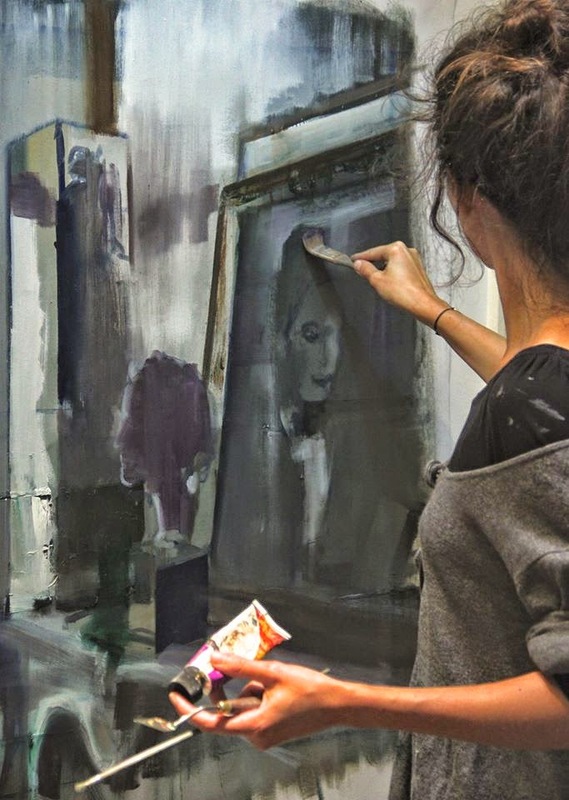 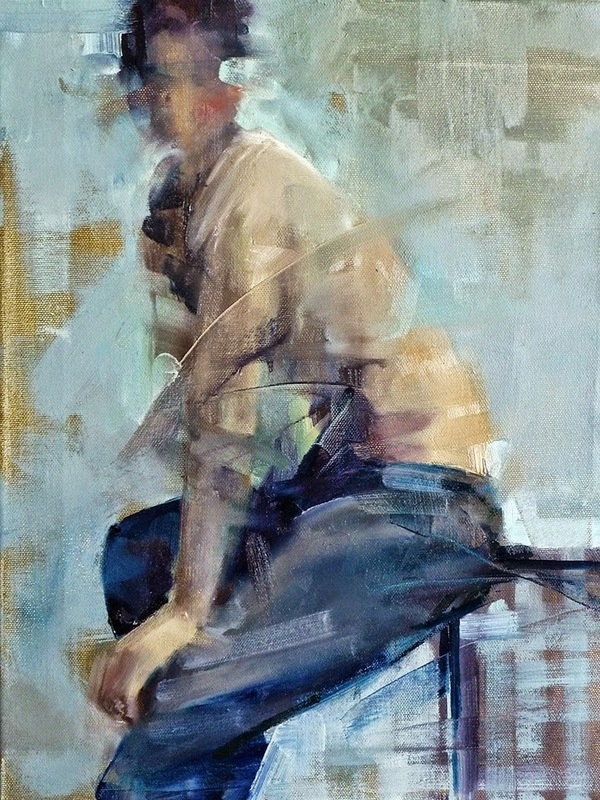 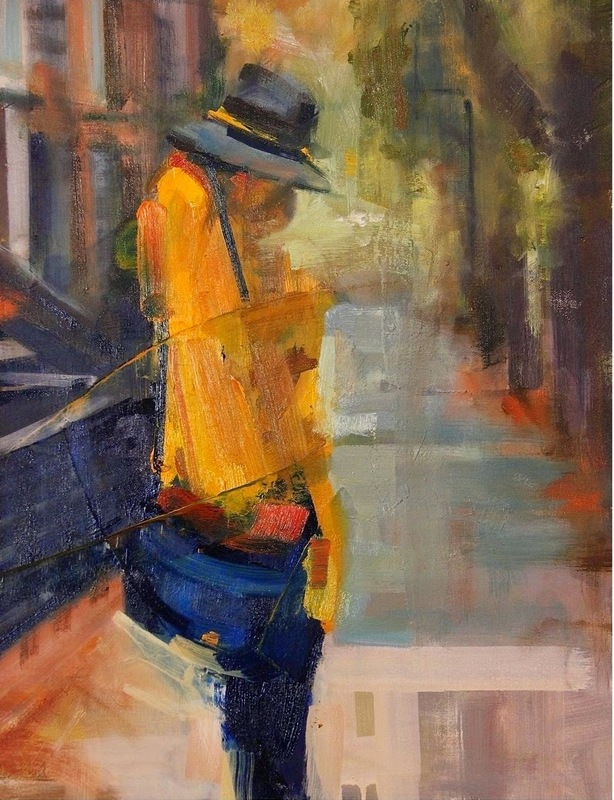 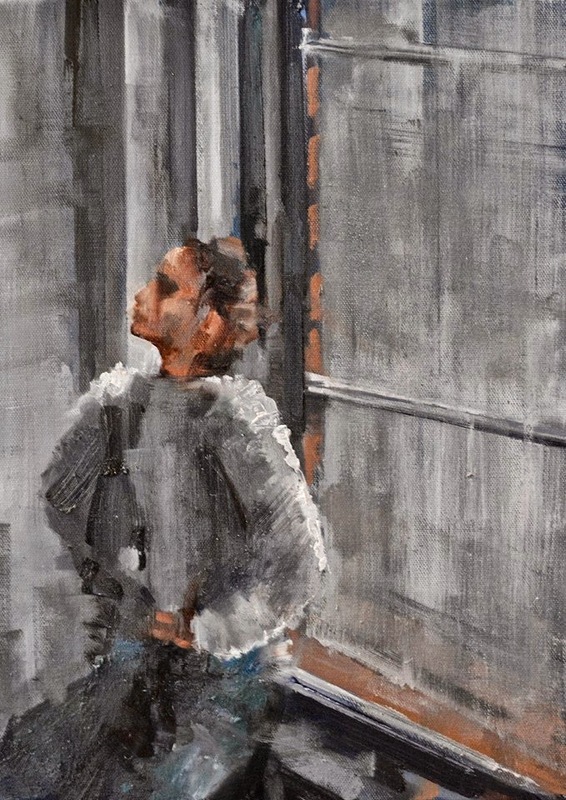 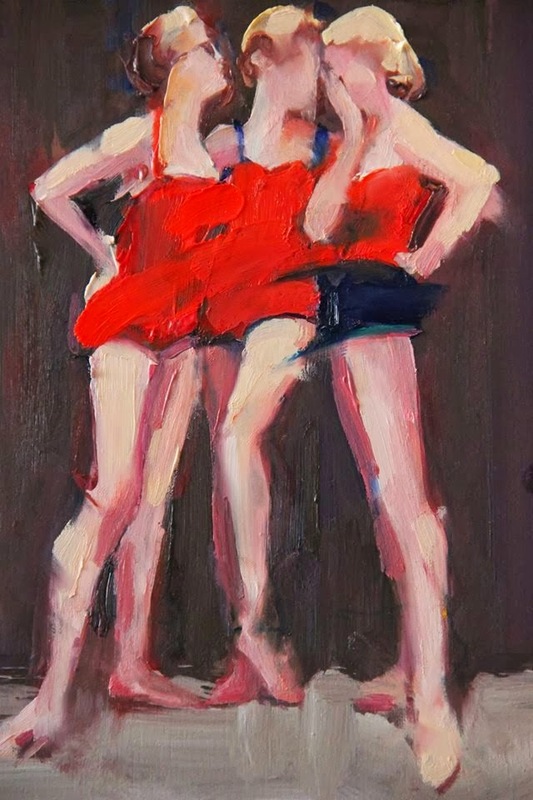 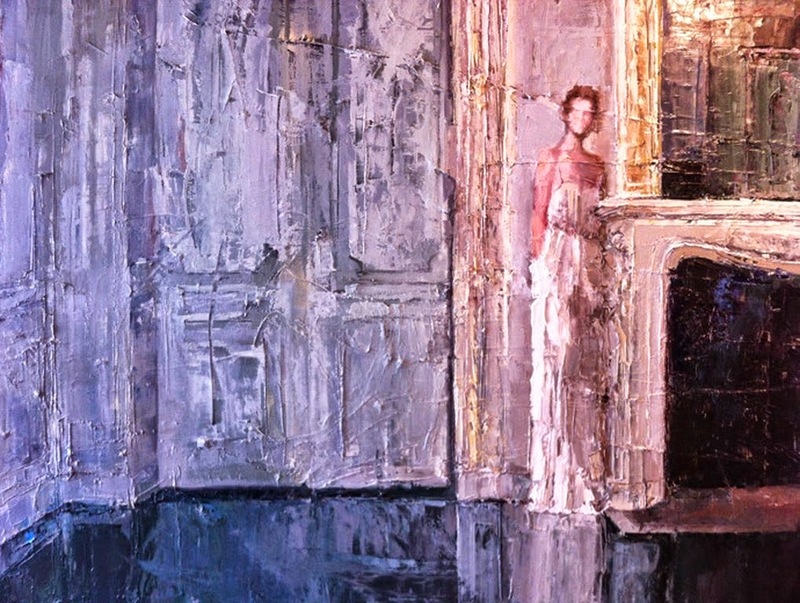 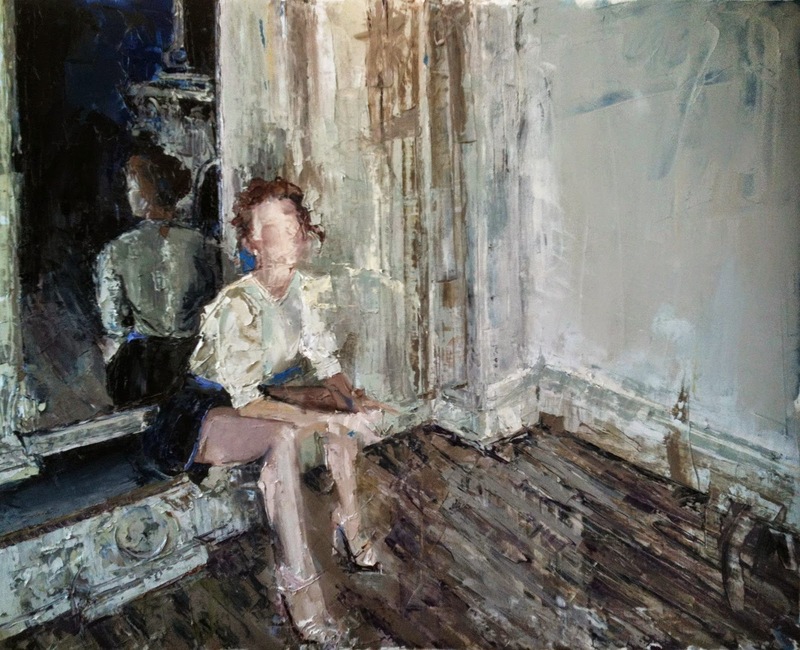 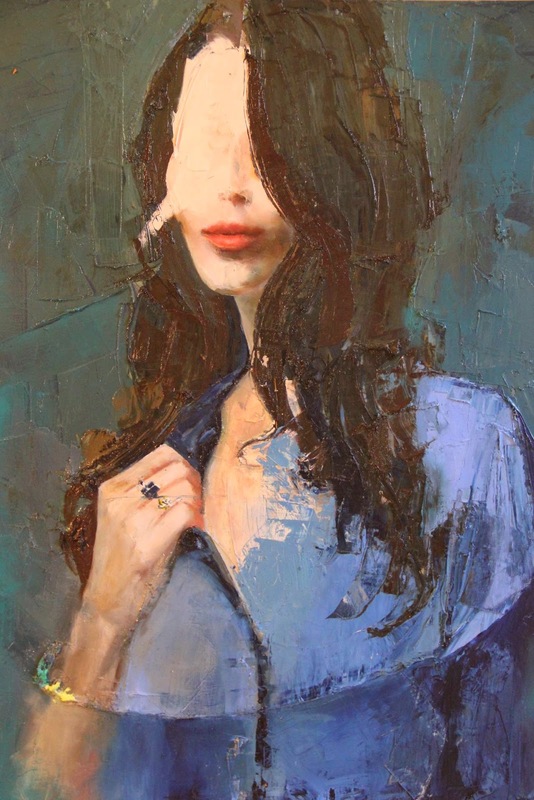 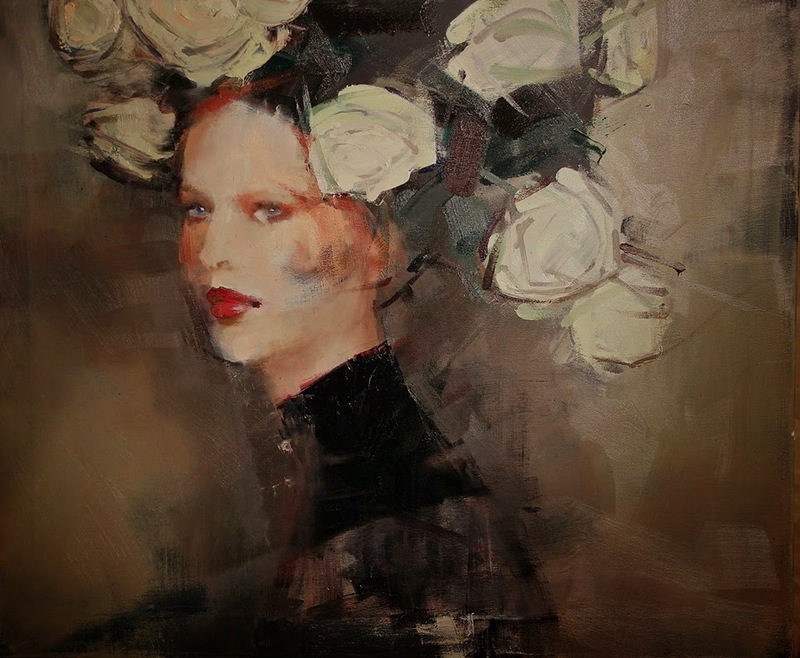 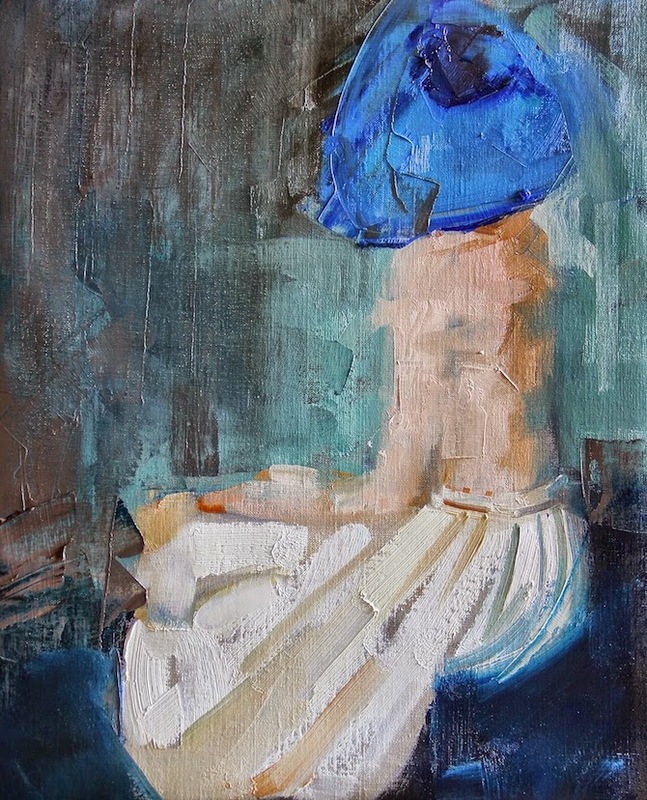 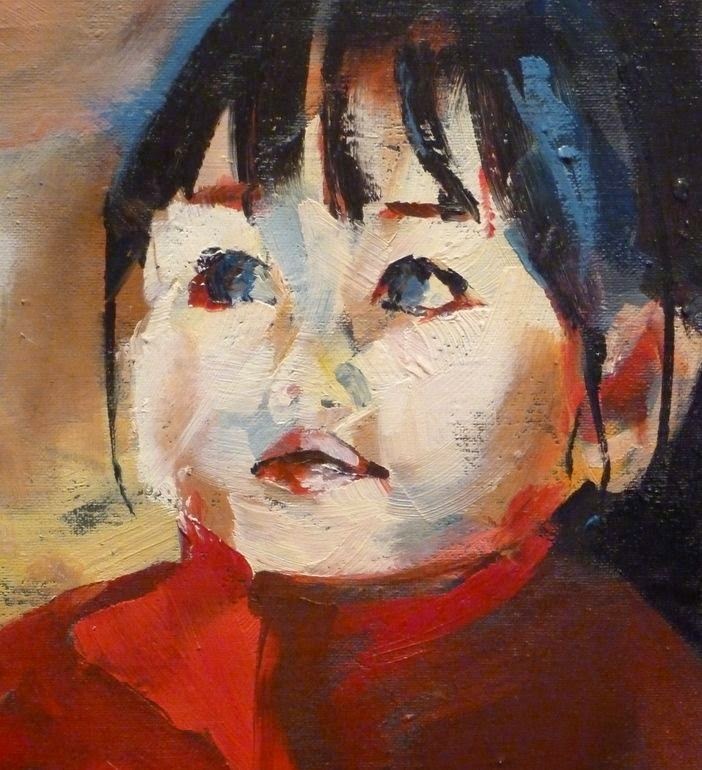 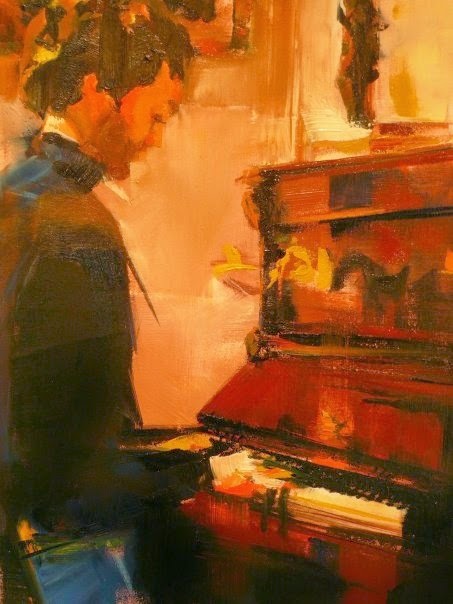 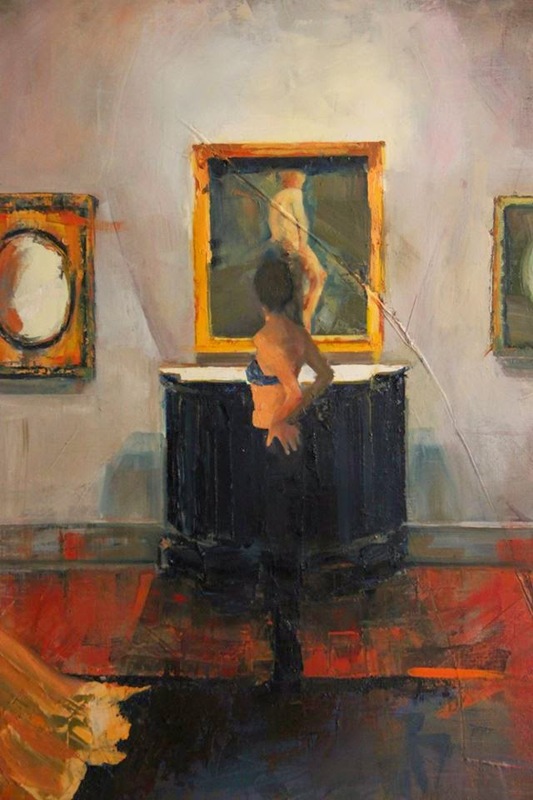 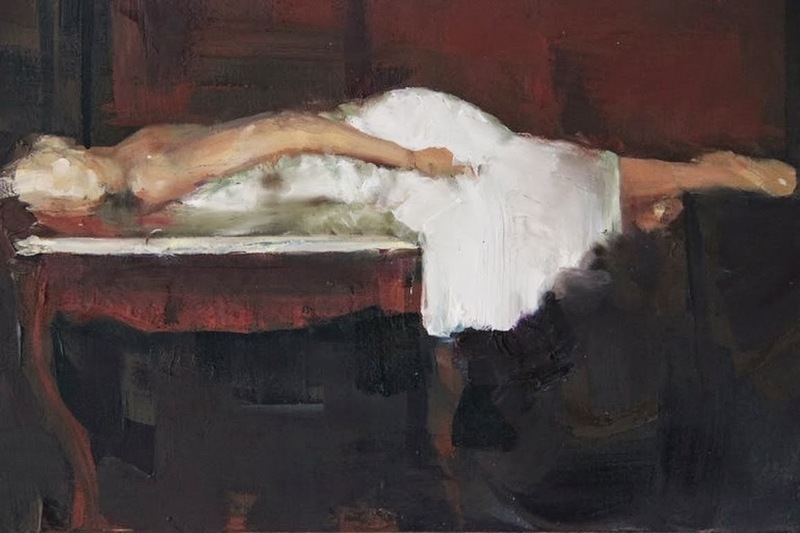 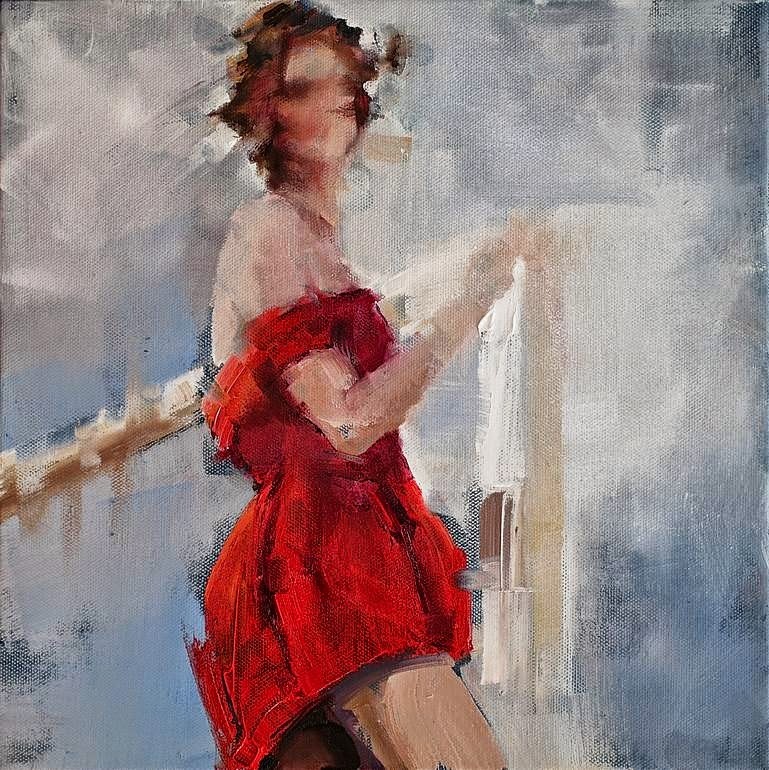 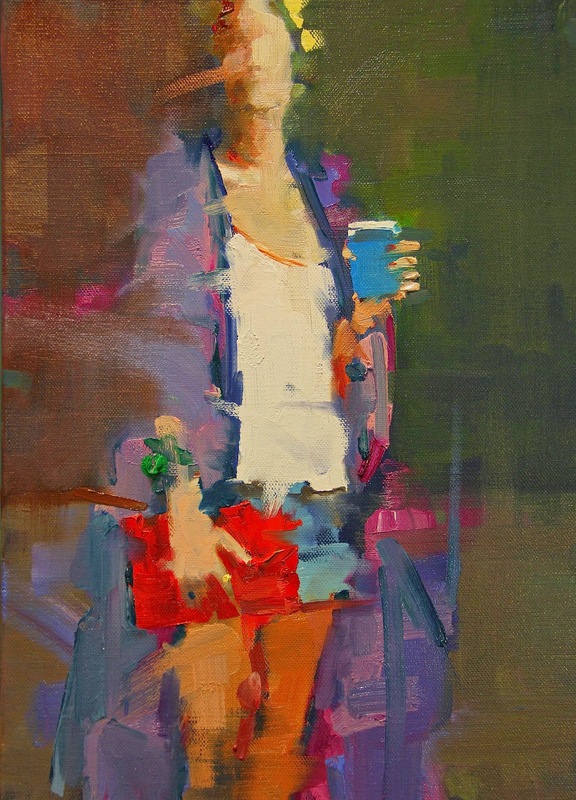 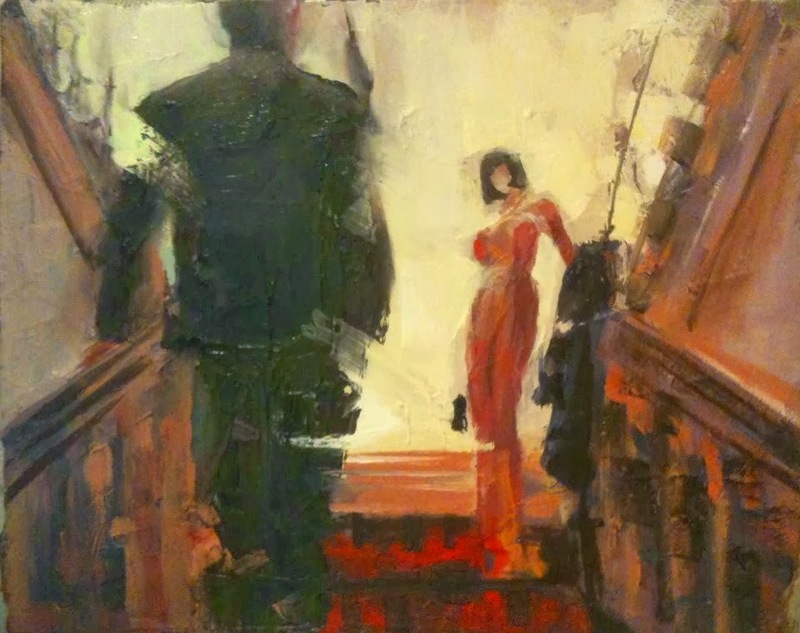 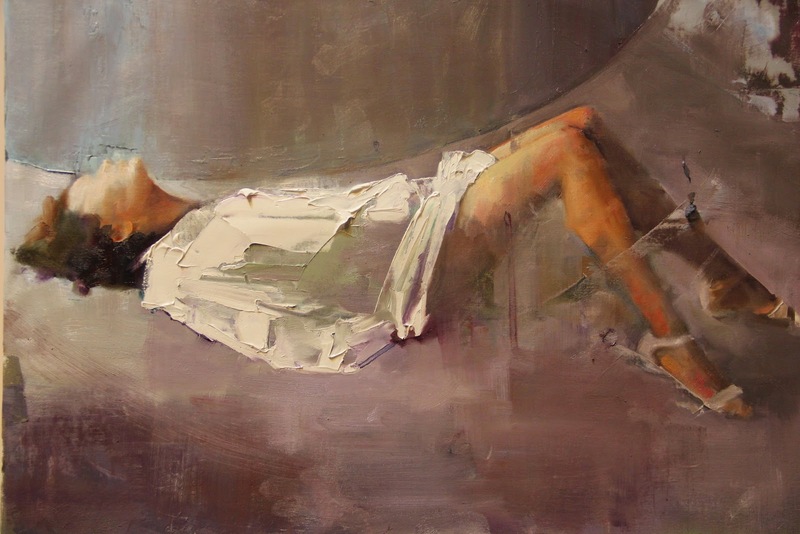 French Artist Fanny Nushka Moreaux was born in Lille, France. 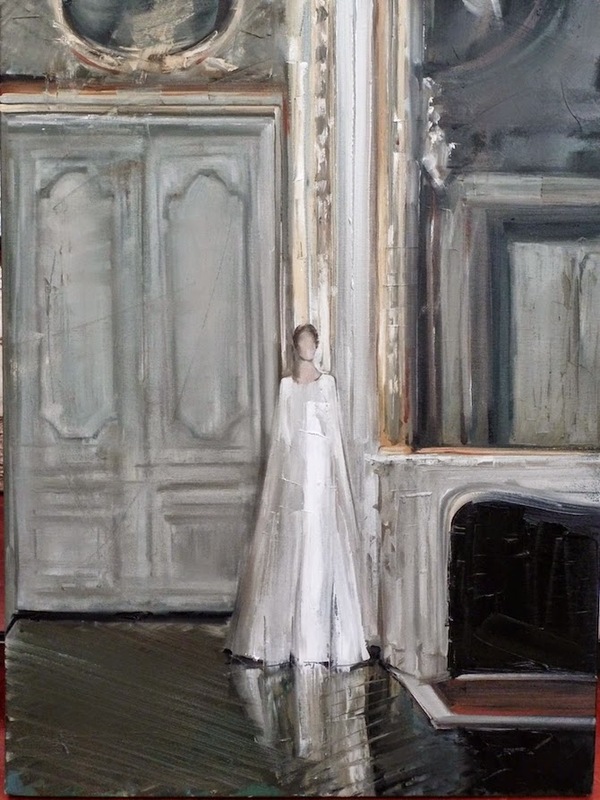 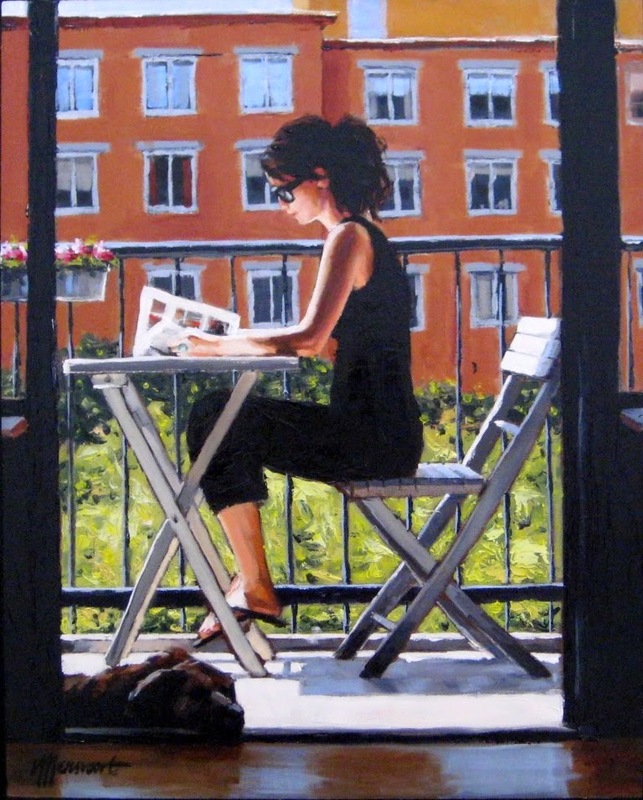 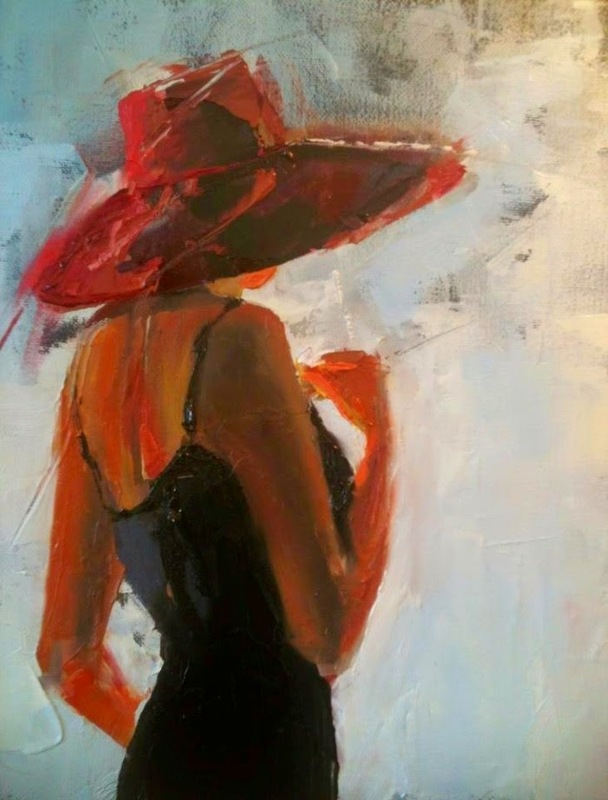 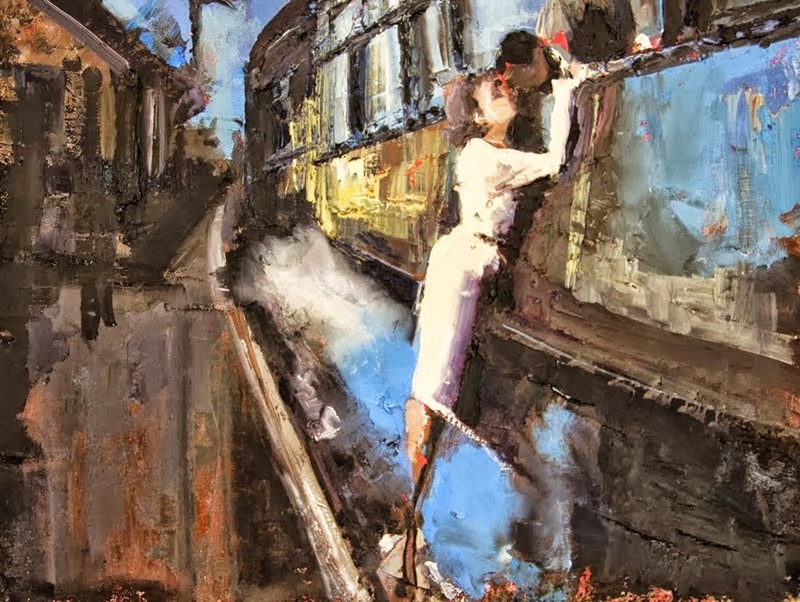 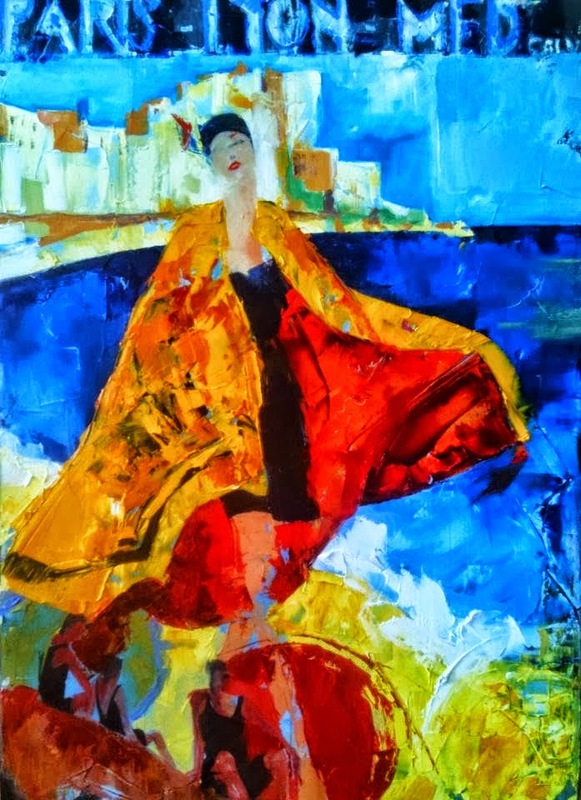 She lives and paint in Paris and Southern France. 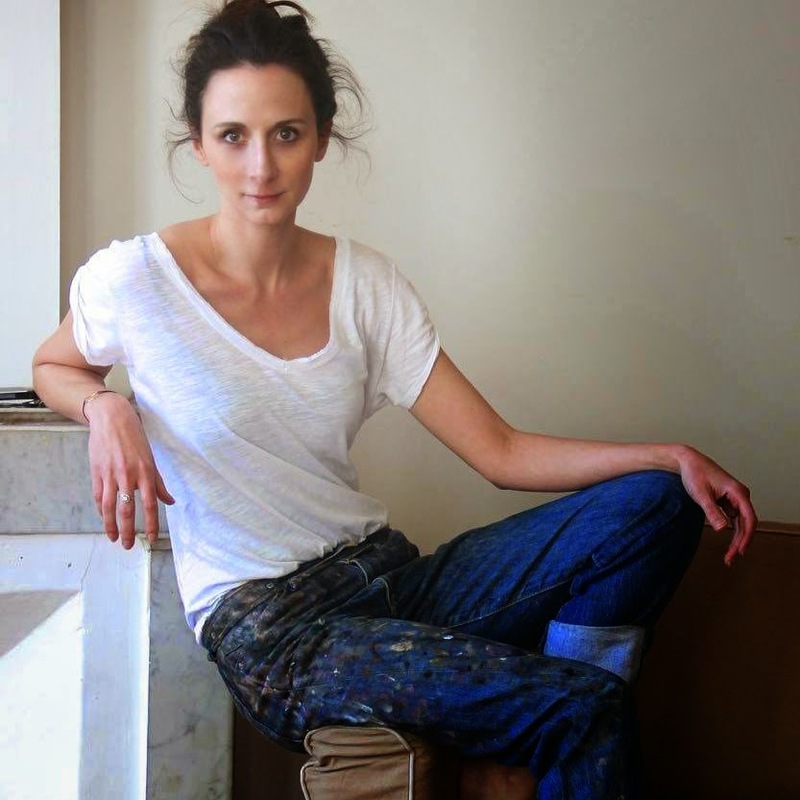 She studied political science in Science Po and management in HEC Paris. 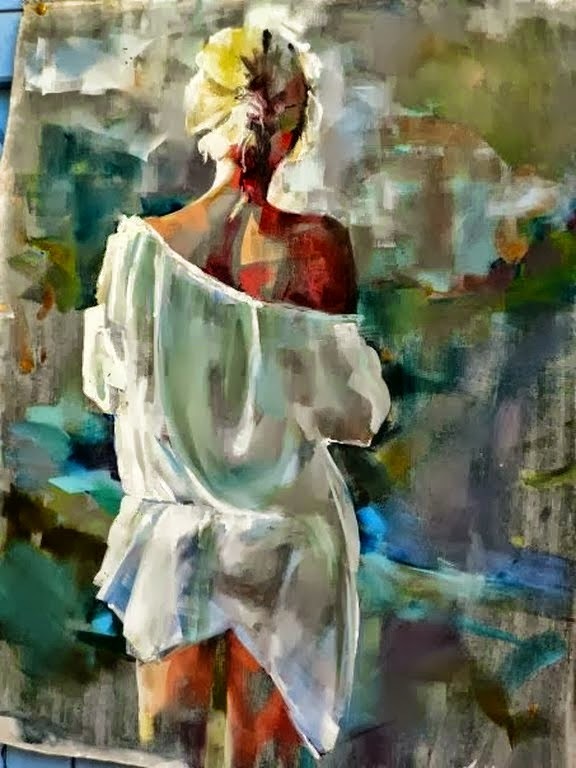 She considers knowledge as a whole and beauty being part of it. 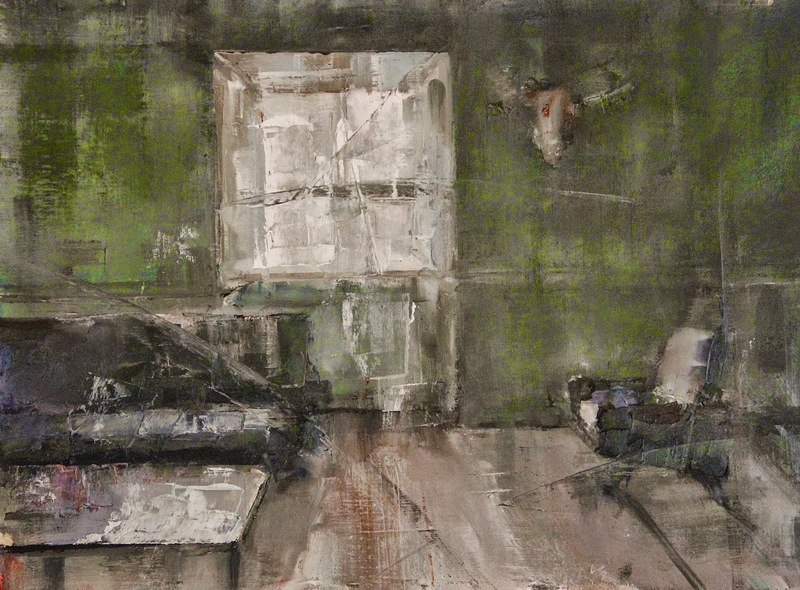 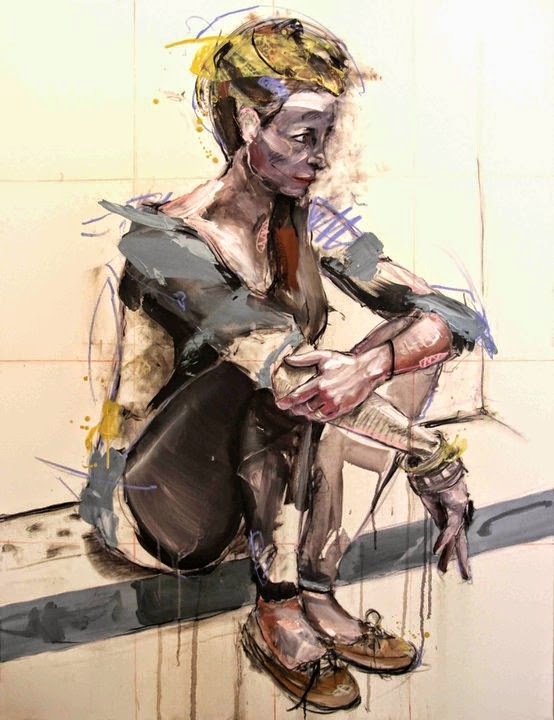 Representation of the body is recurrent in the work of Nushka. 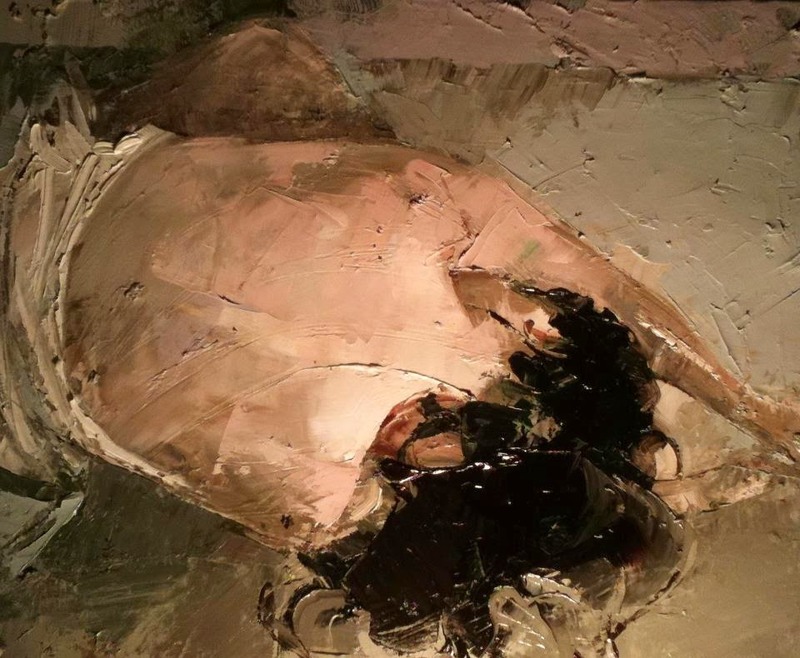 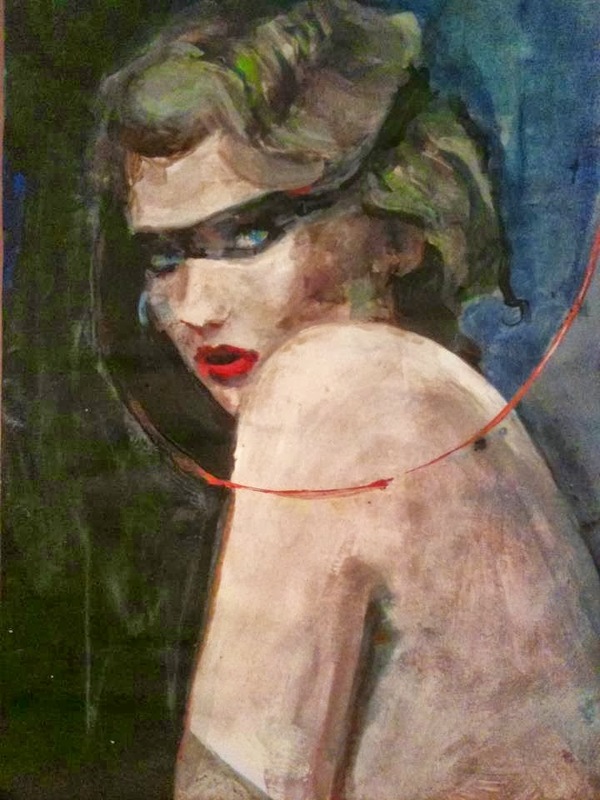 A predominantly female body she explores in all its forms: faces, busts, fragments of body... "The narrative is not essential for me. 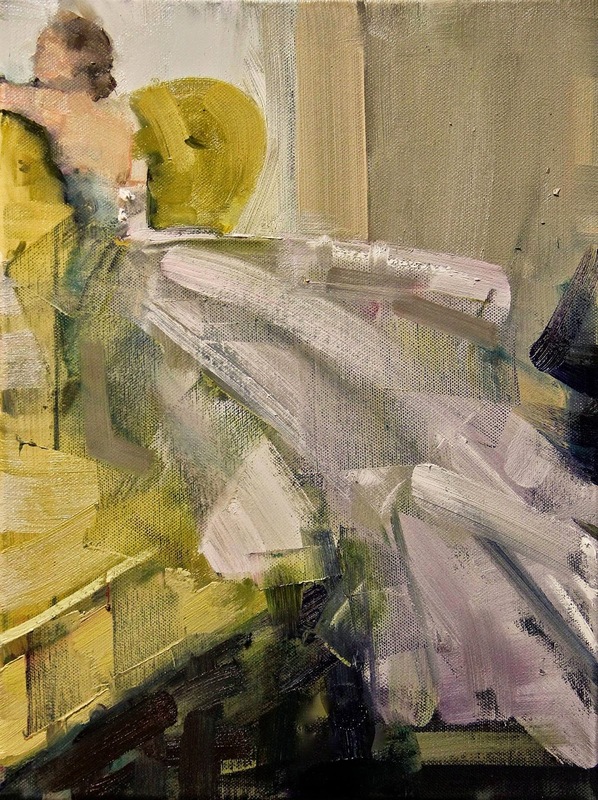 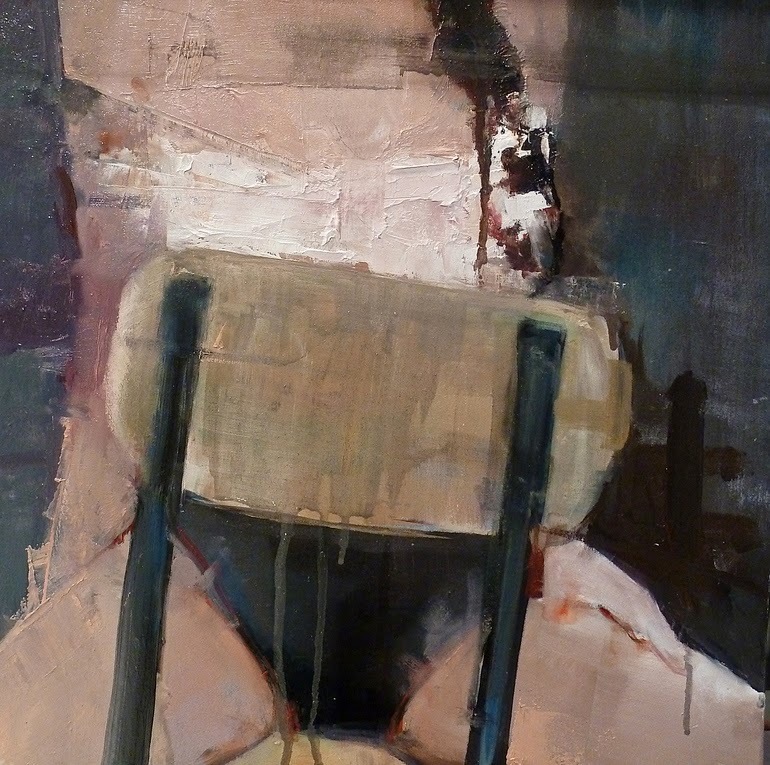 I enclose the body of my subjects in abstract structures, diagonals, verticals. 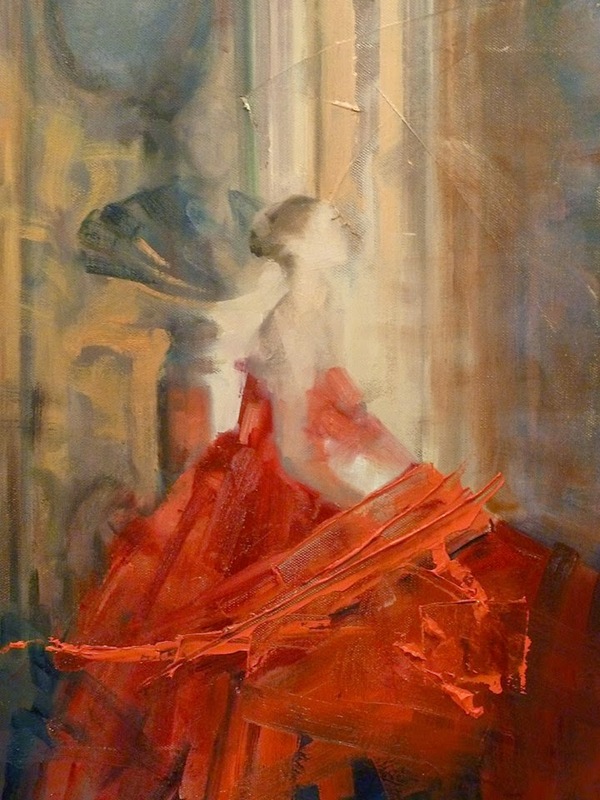 I use perspective lines as if they were the backbone of my new models". 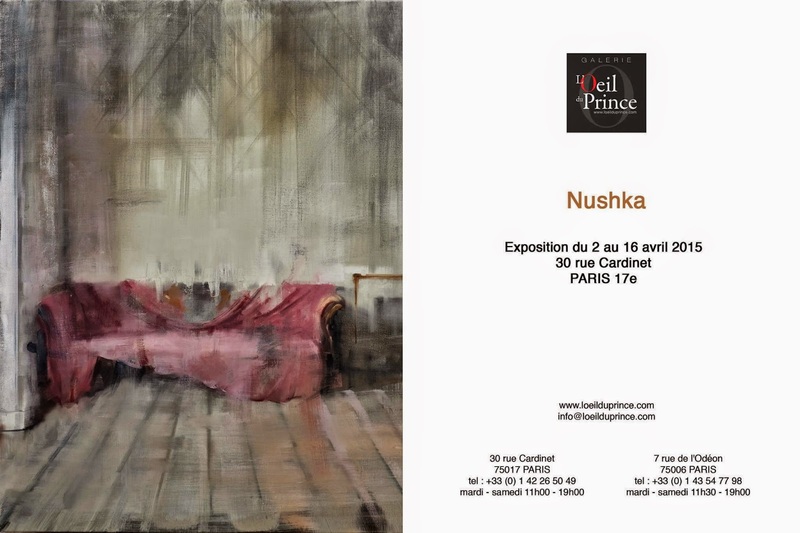 Nushka The artist plays on contrasts: sensitive, sensual, timeless topics. 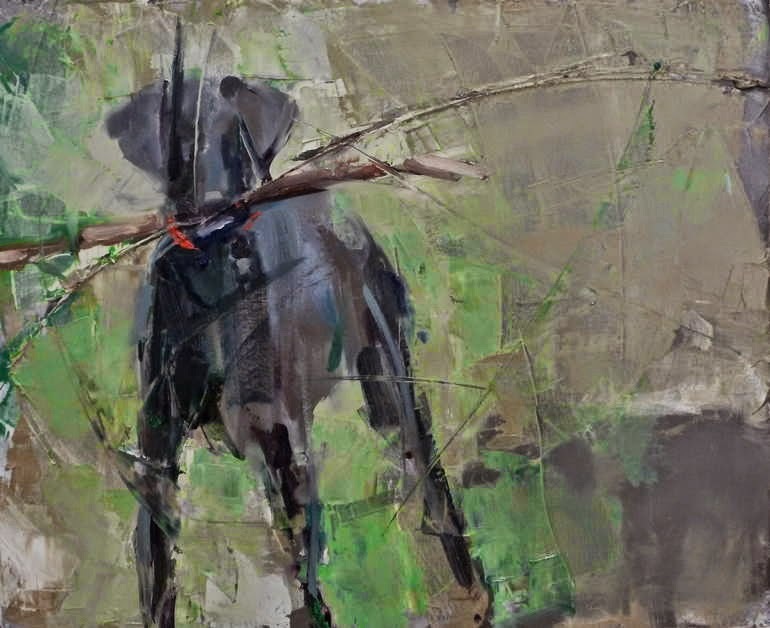 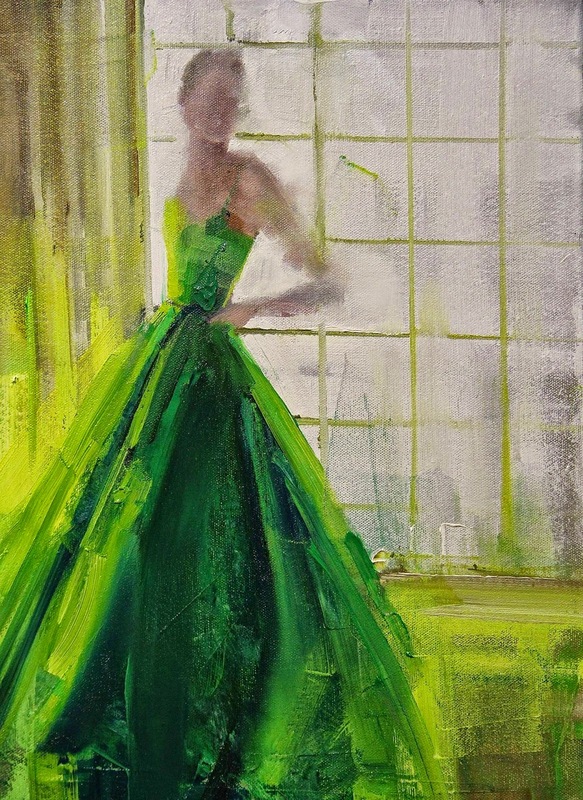 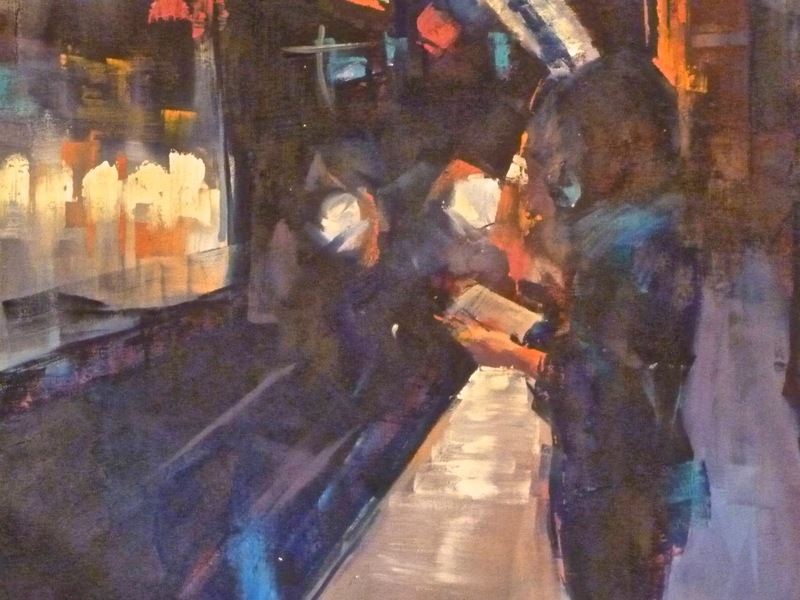 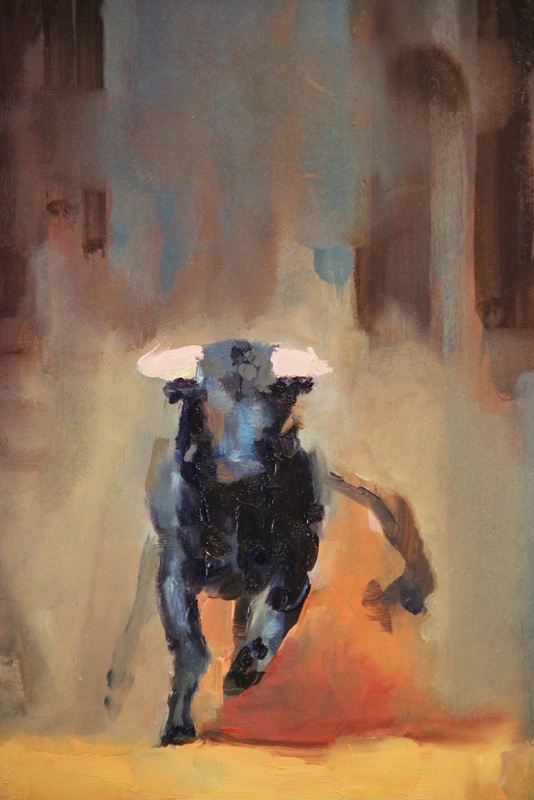 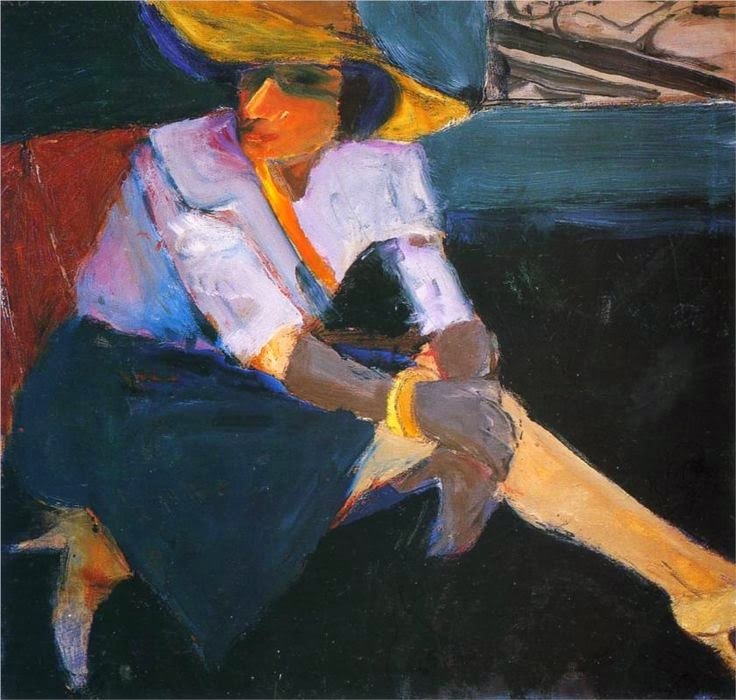 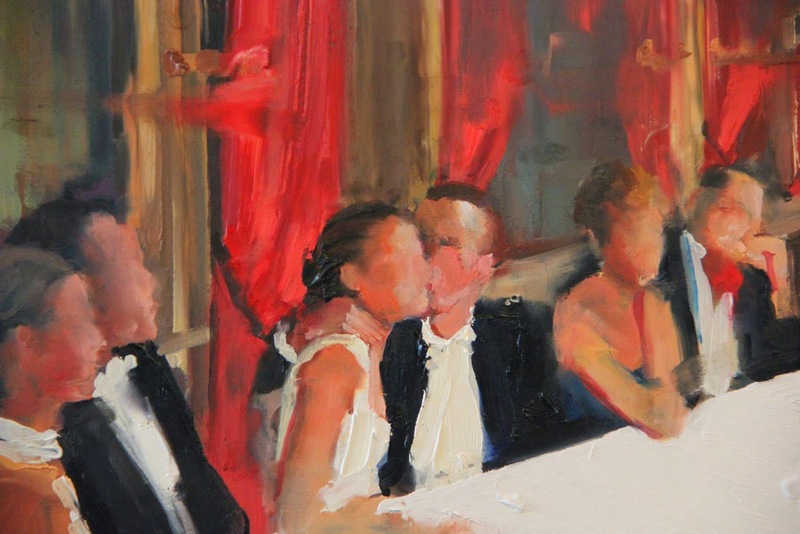 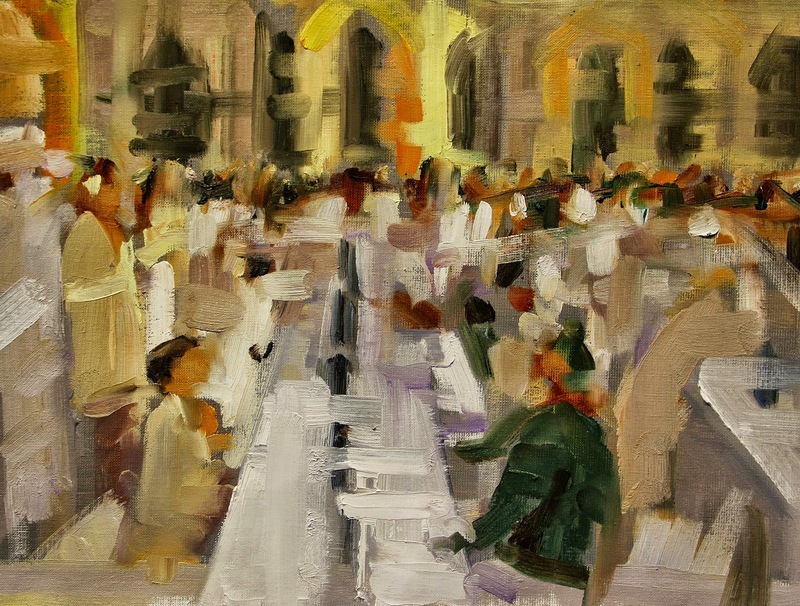 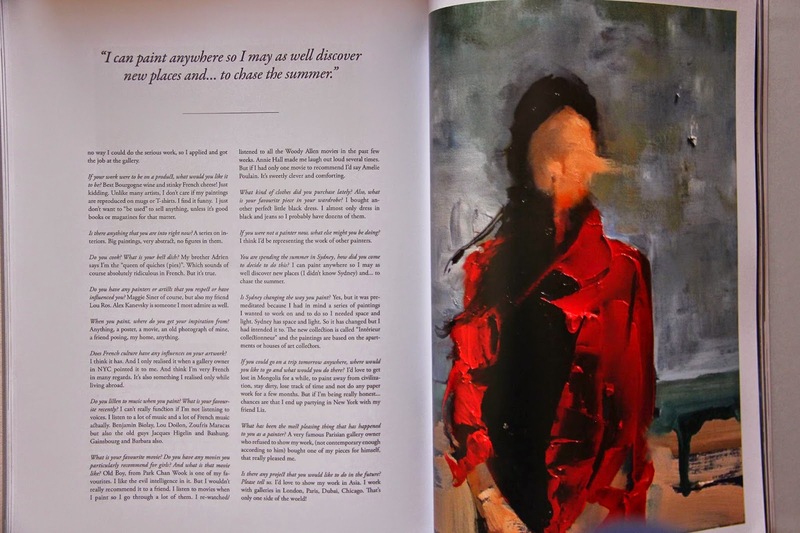 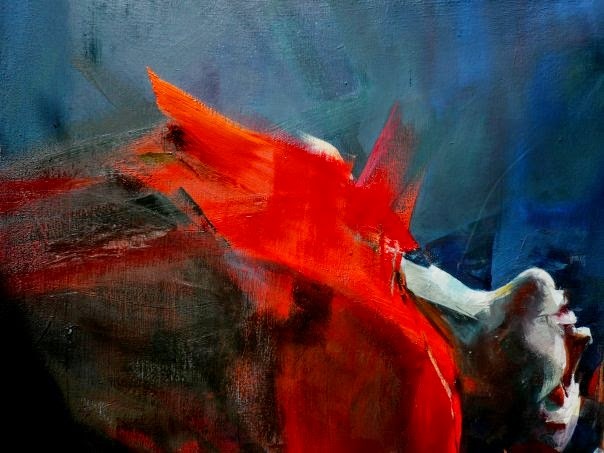 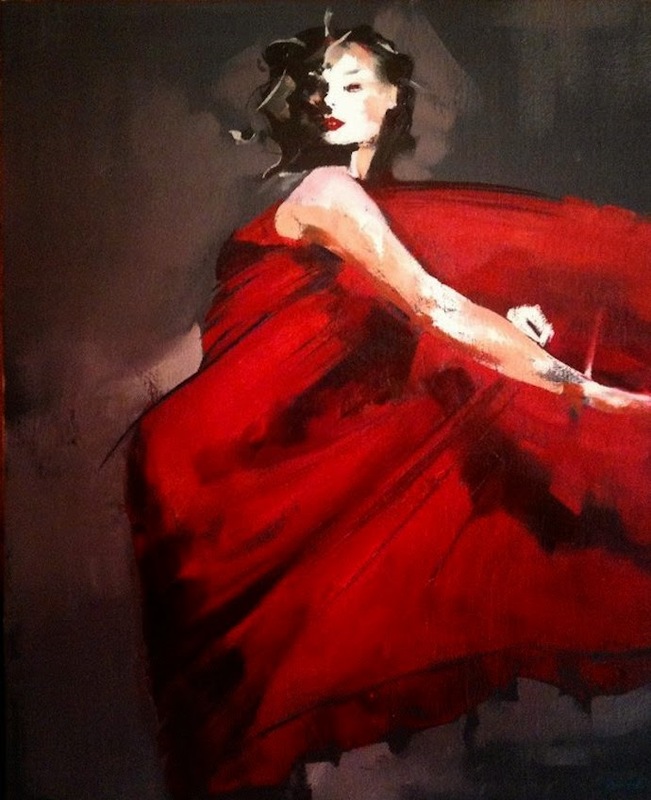 And vivid, dynamic and contemporary brushstrokes. 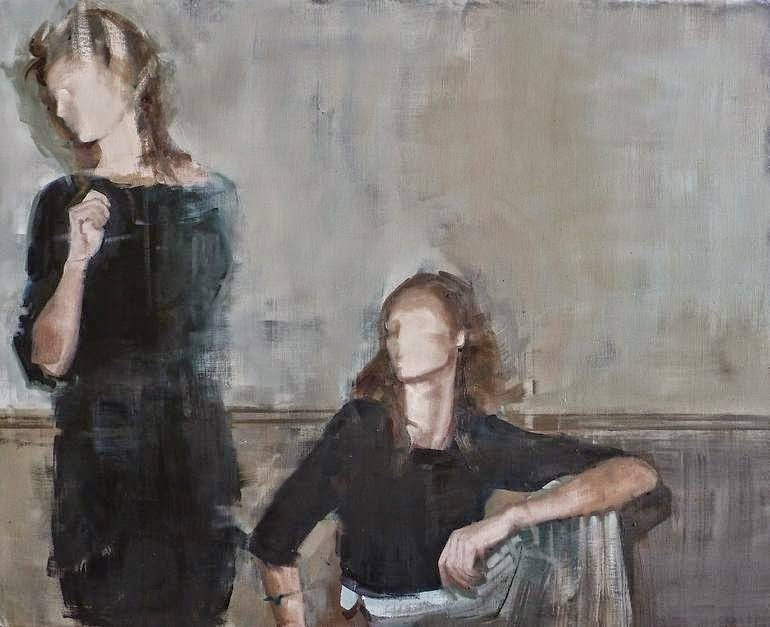 | © Saatchi Art. 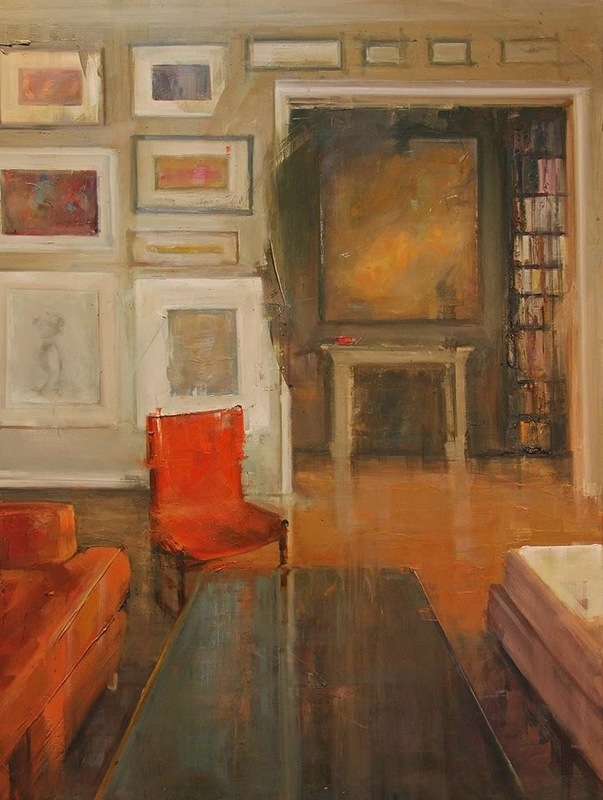 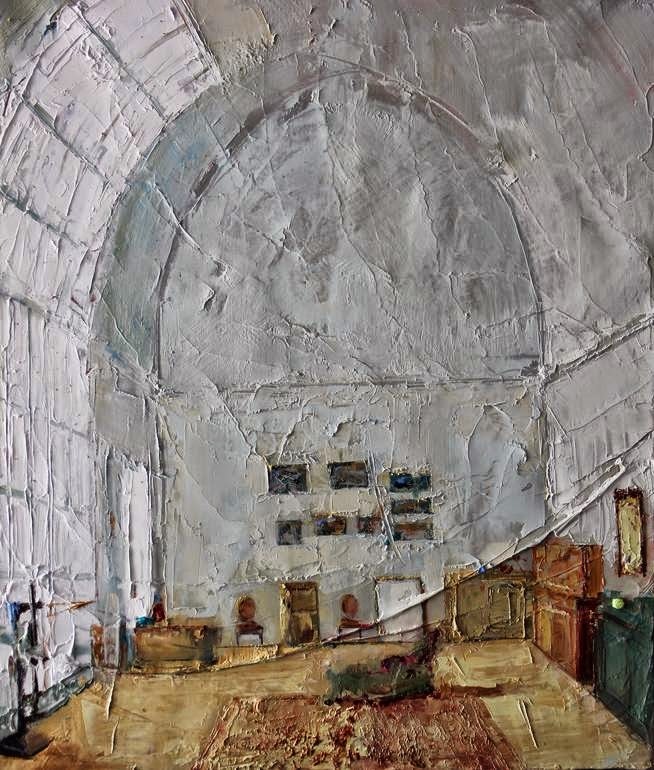 2012 - GALERIE 171, RUE ST-HONORE, Paris, France. 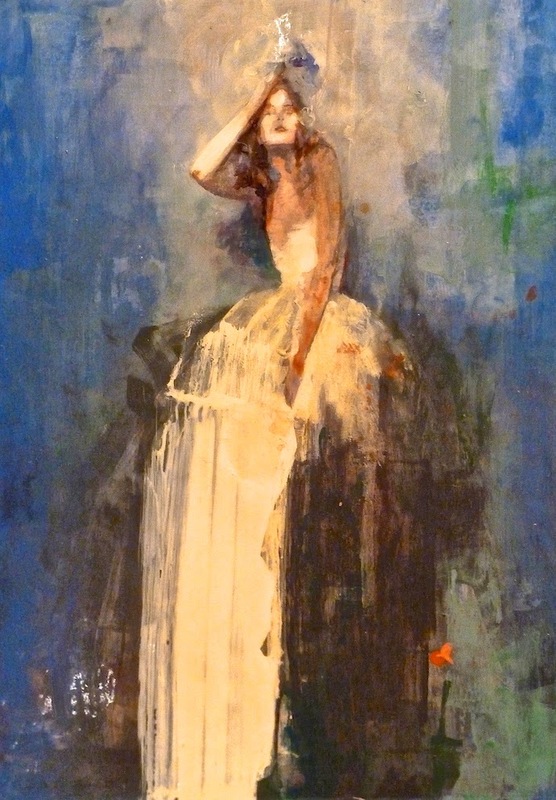 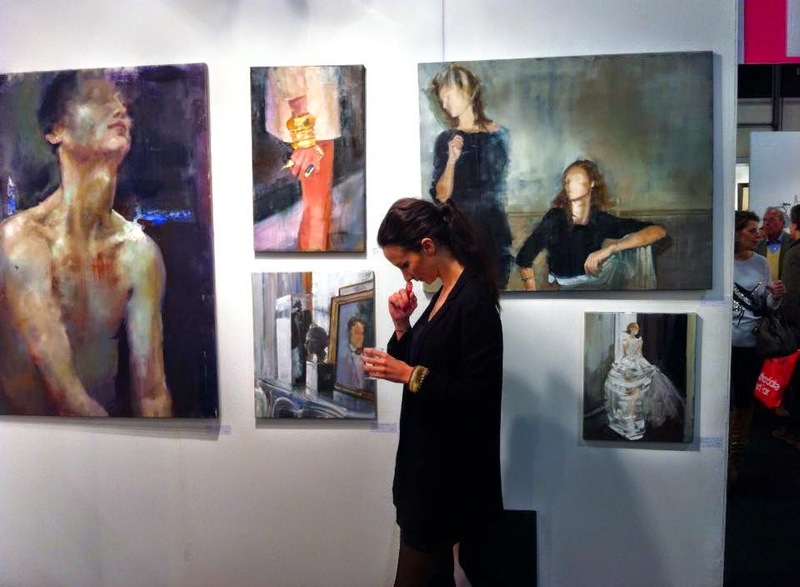 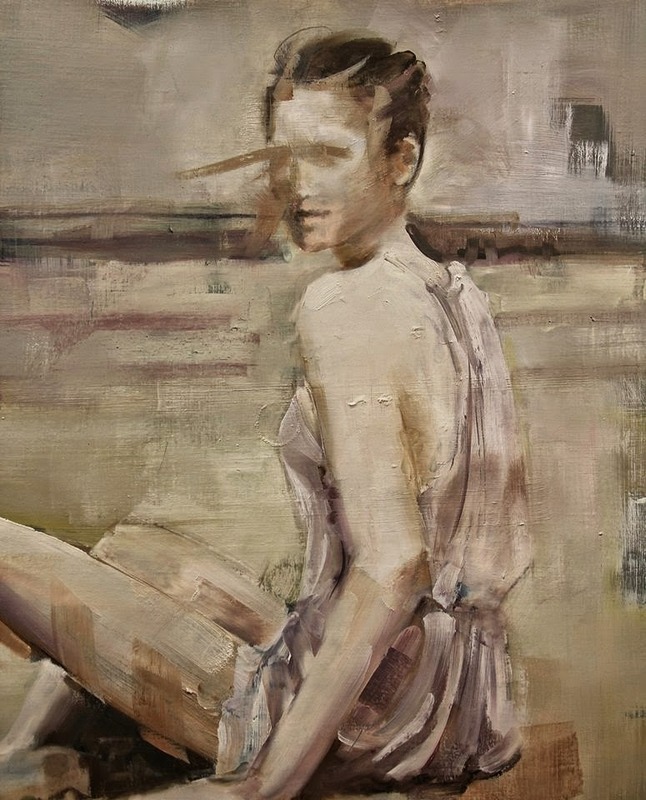 2010 - AAF ART FAIR, Paris, France.